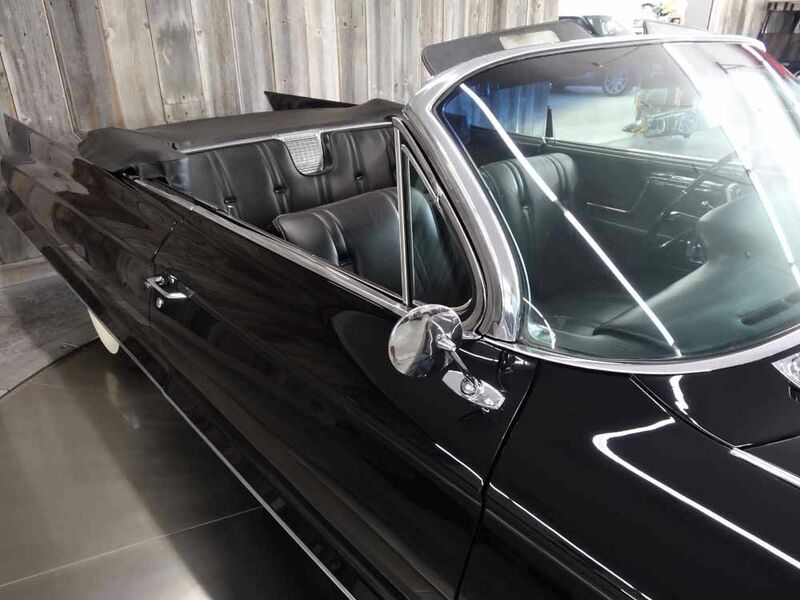 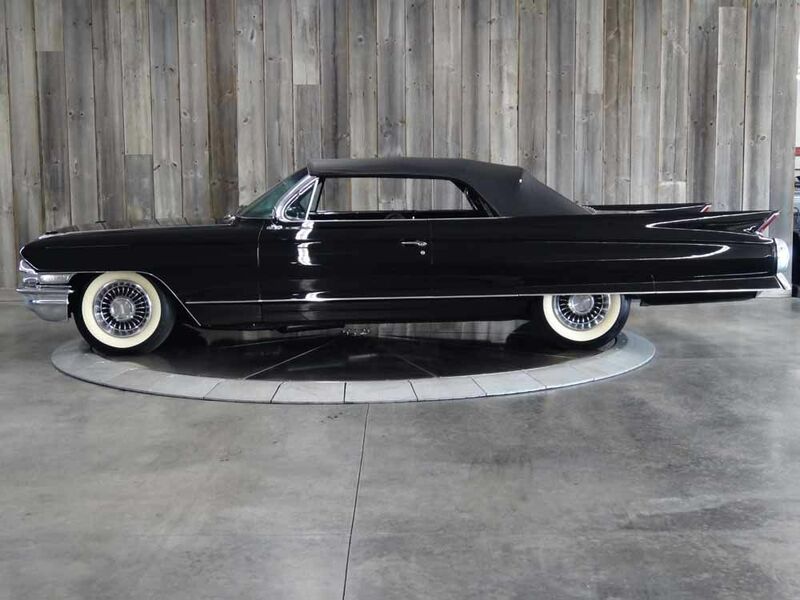 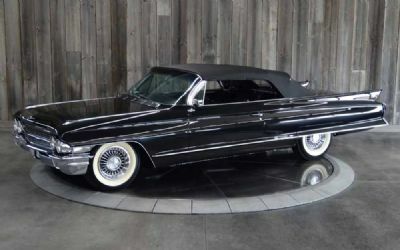 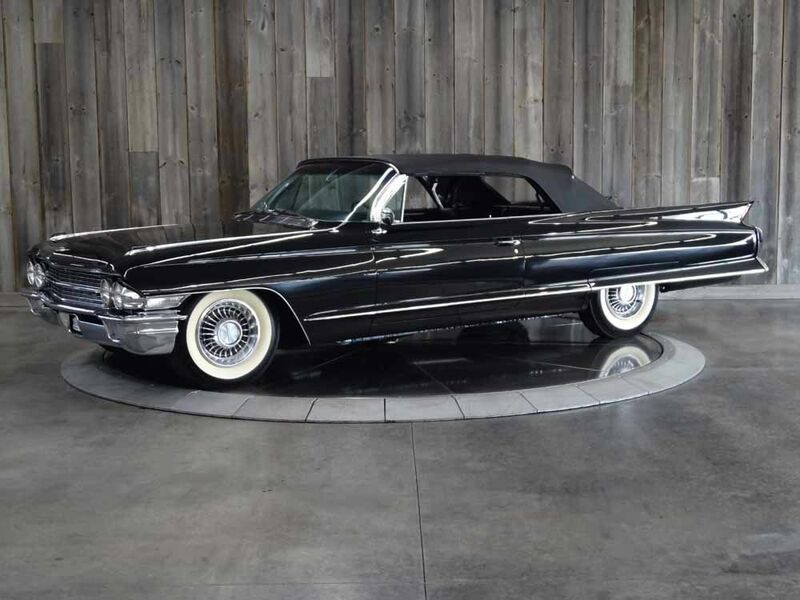 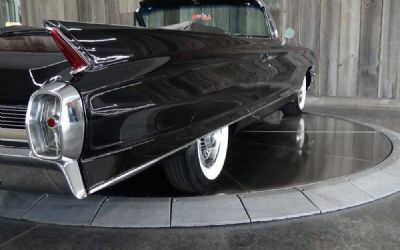 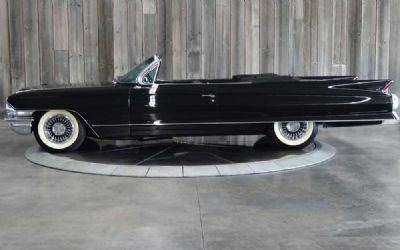 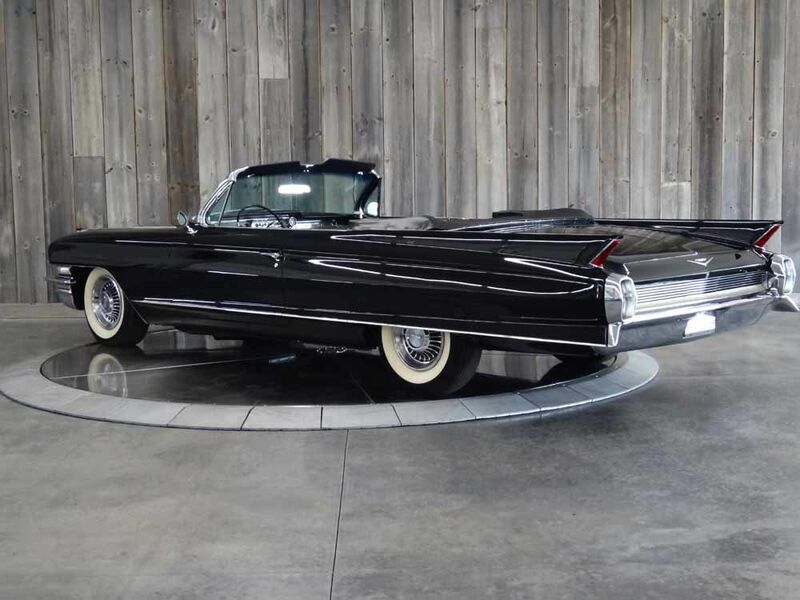 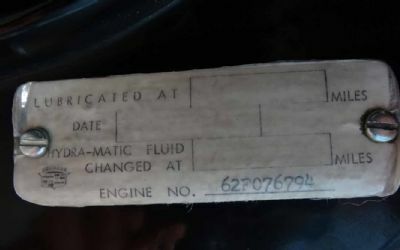 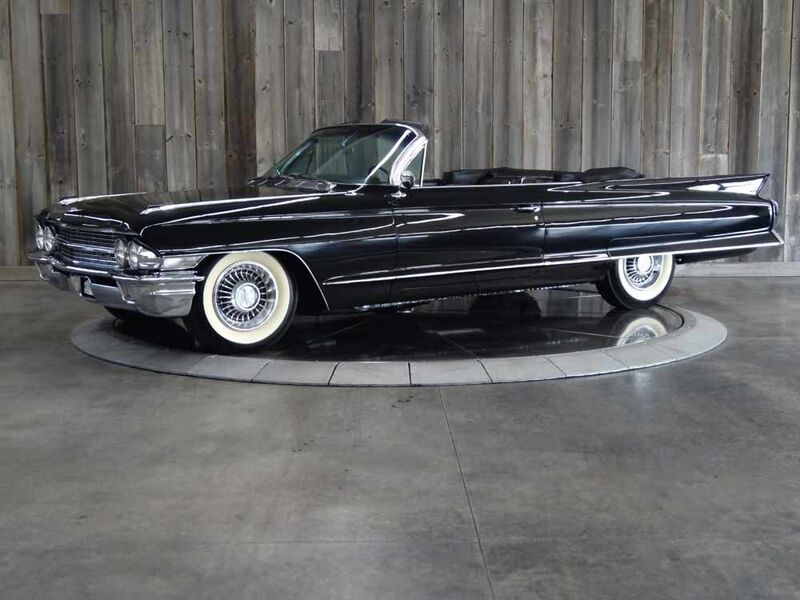 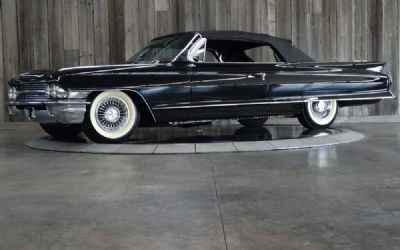 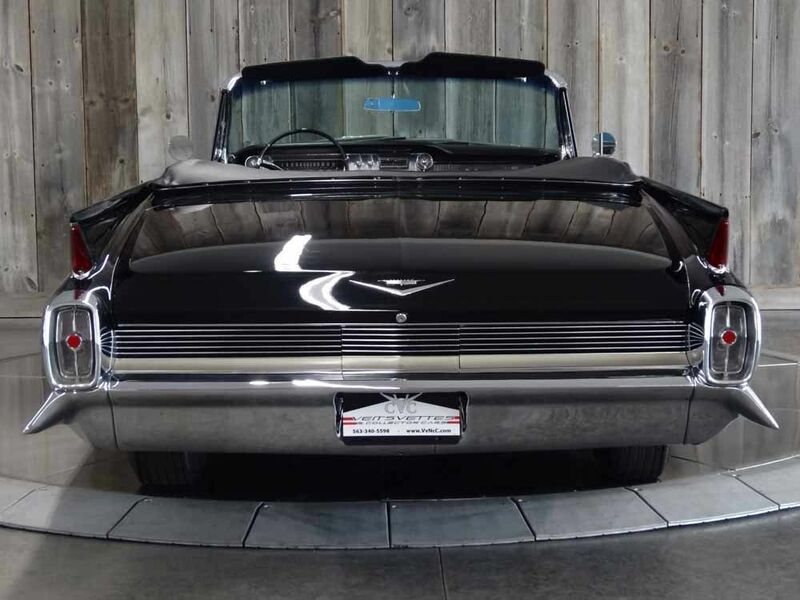 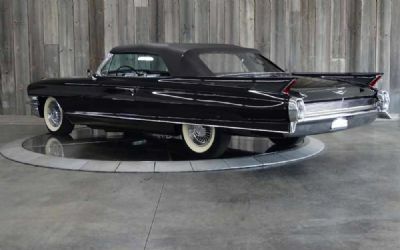 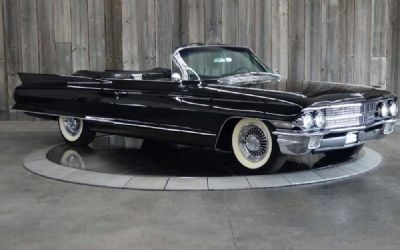 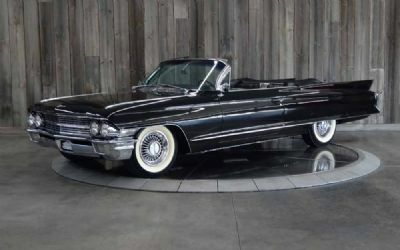 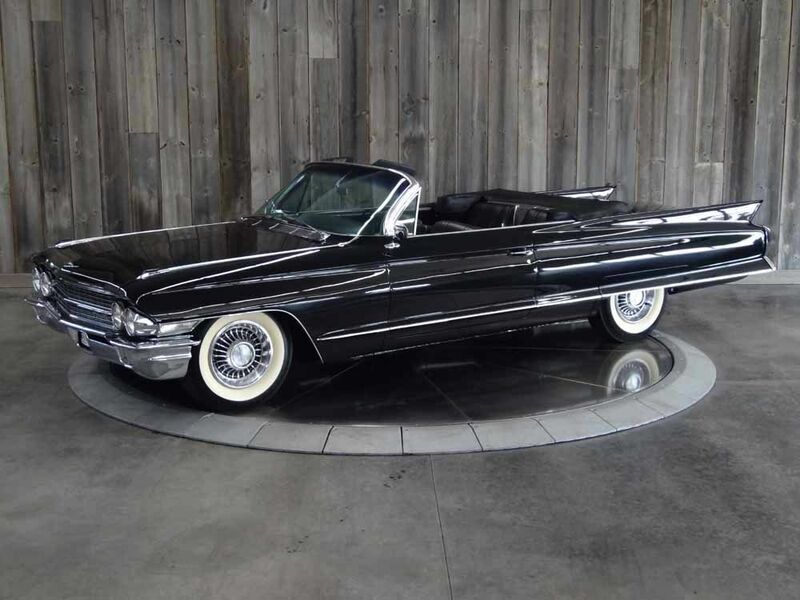 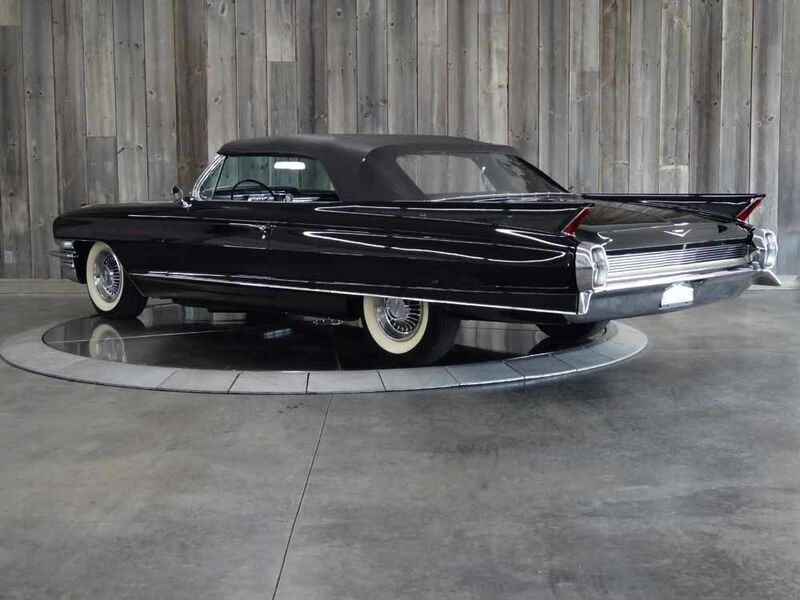 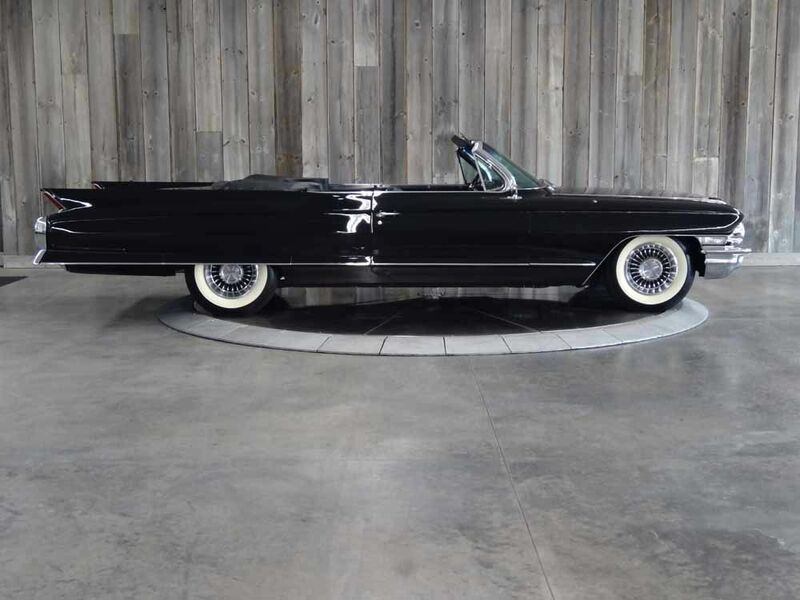 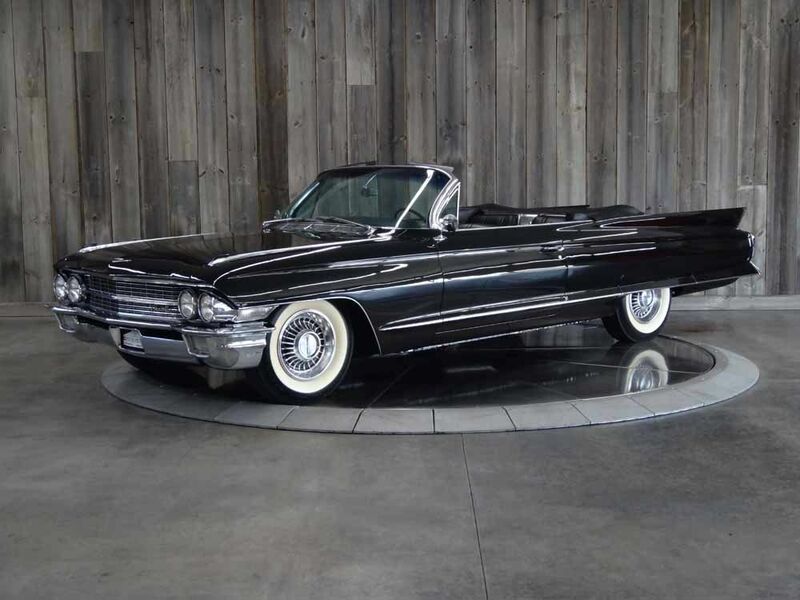 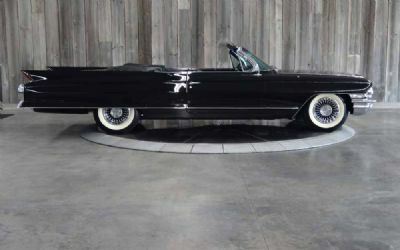 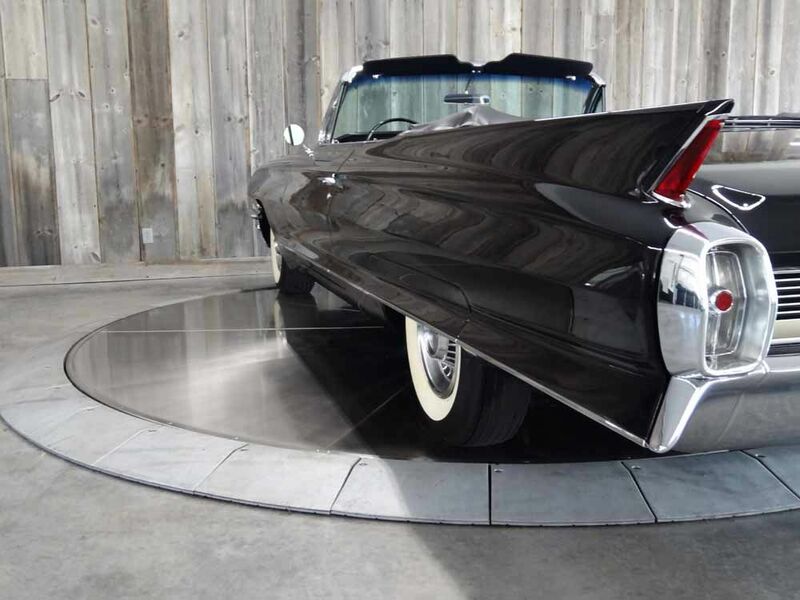 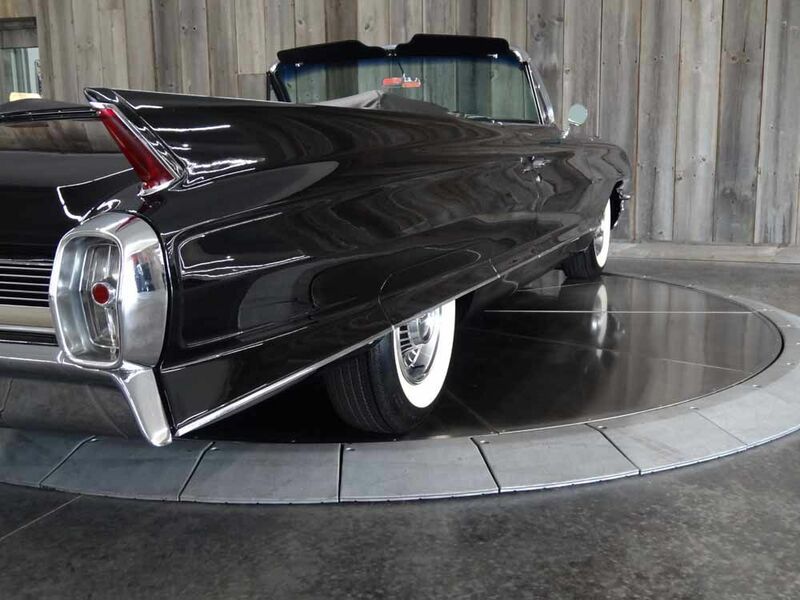 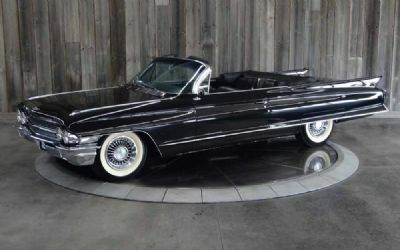 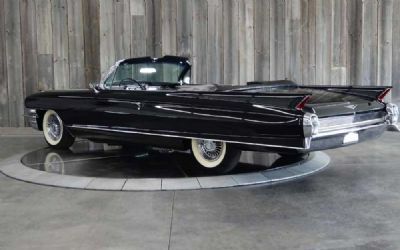 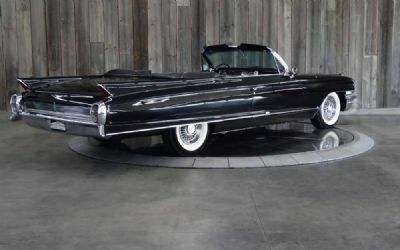 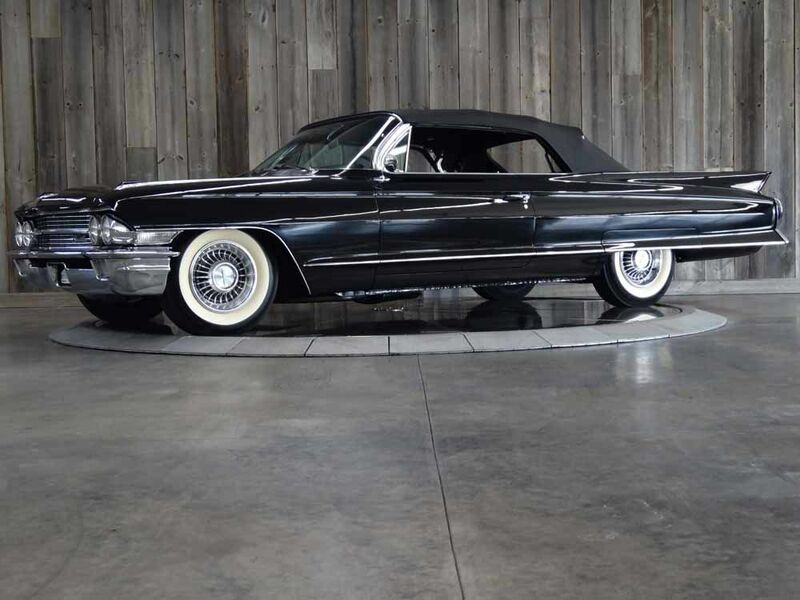 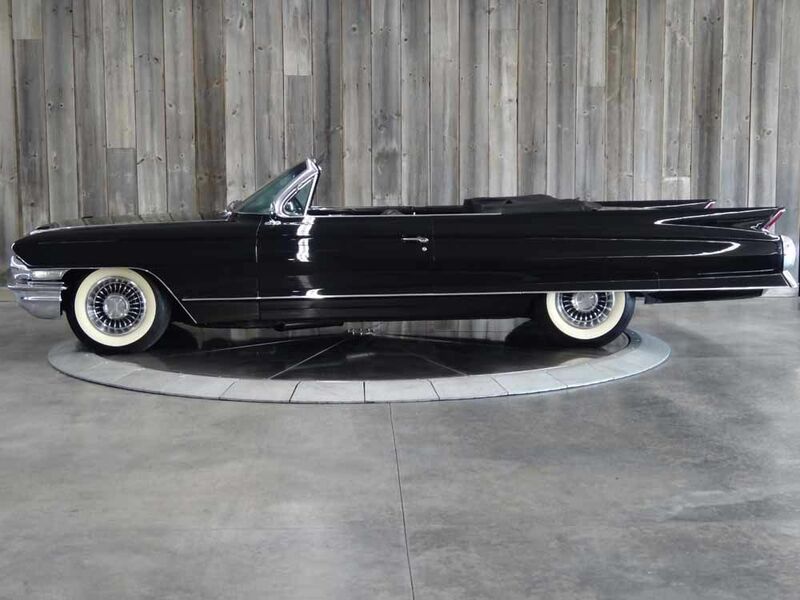 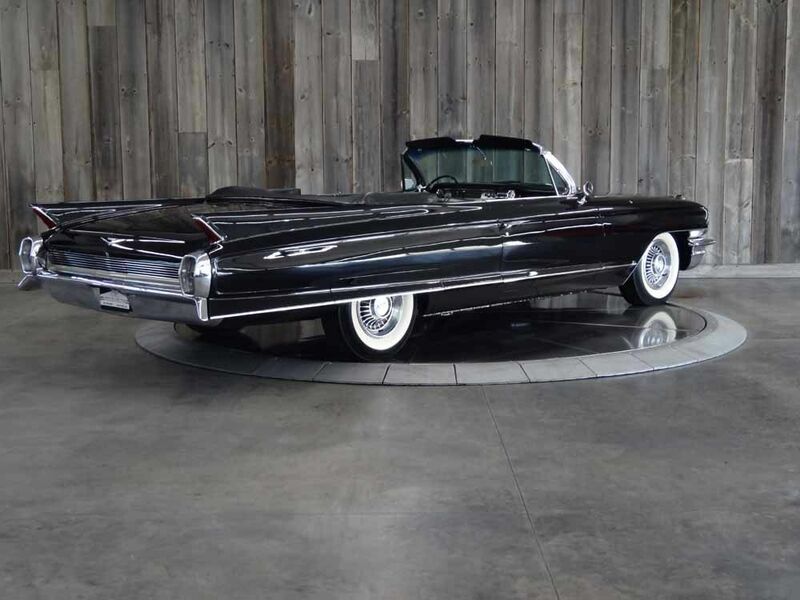 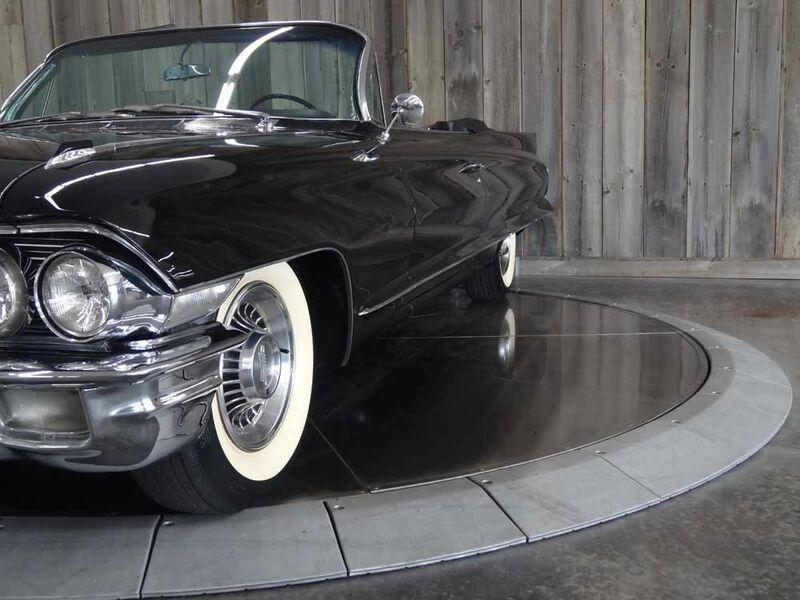 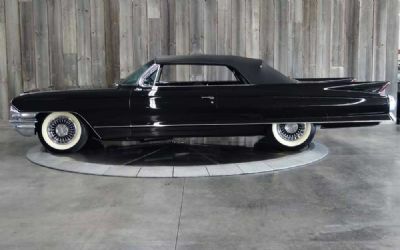 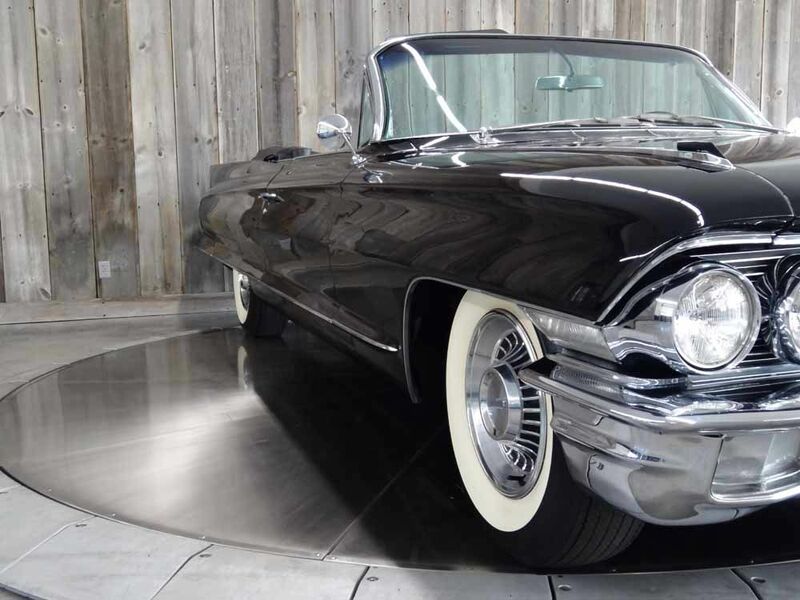 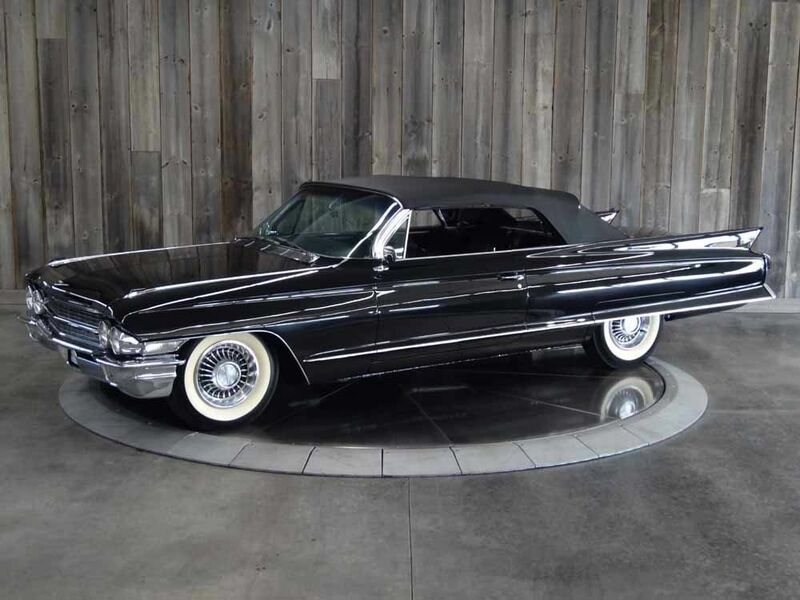 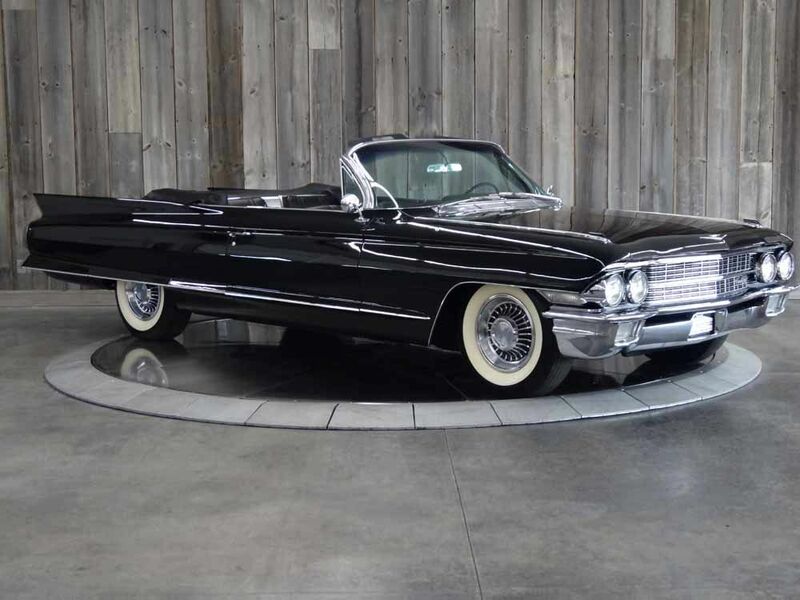 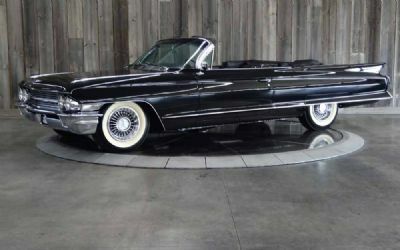 1962 Cadillac Series 62 Convertible. 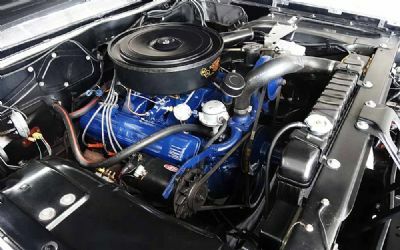 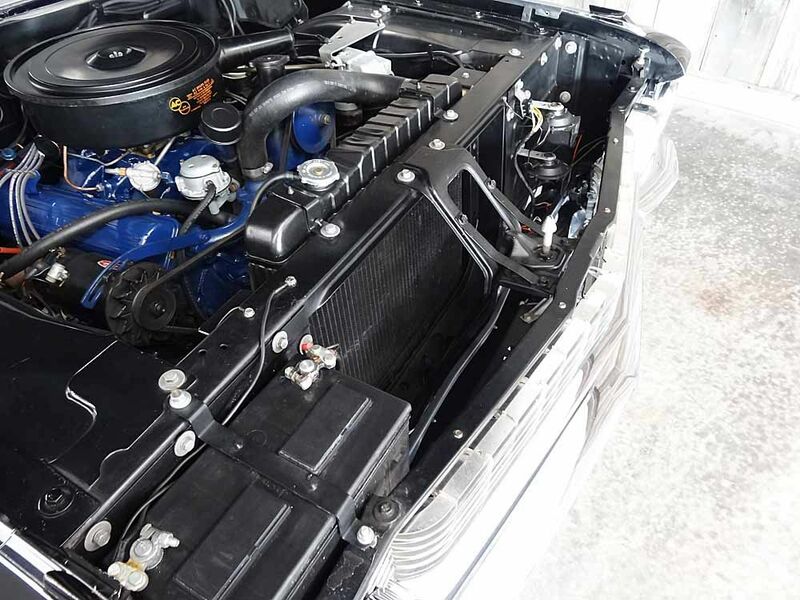 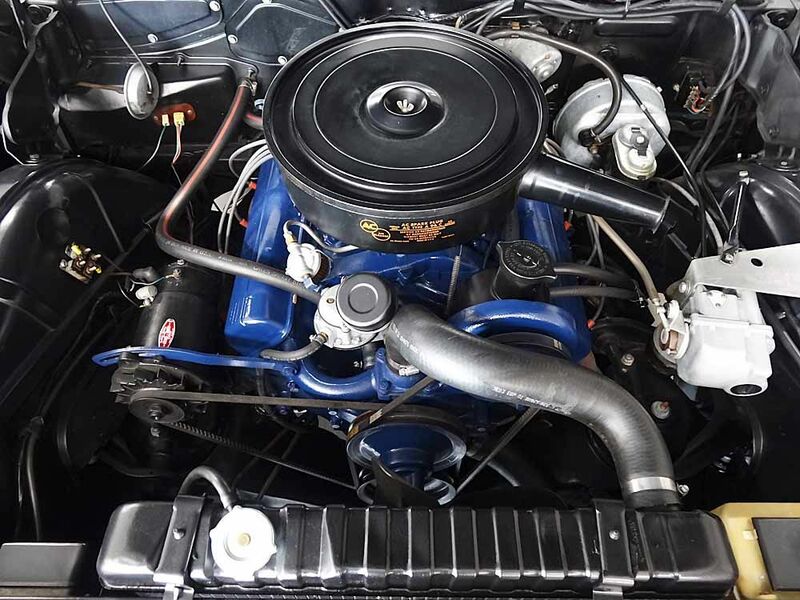 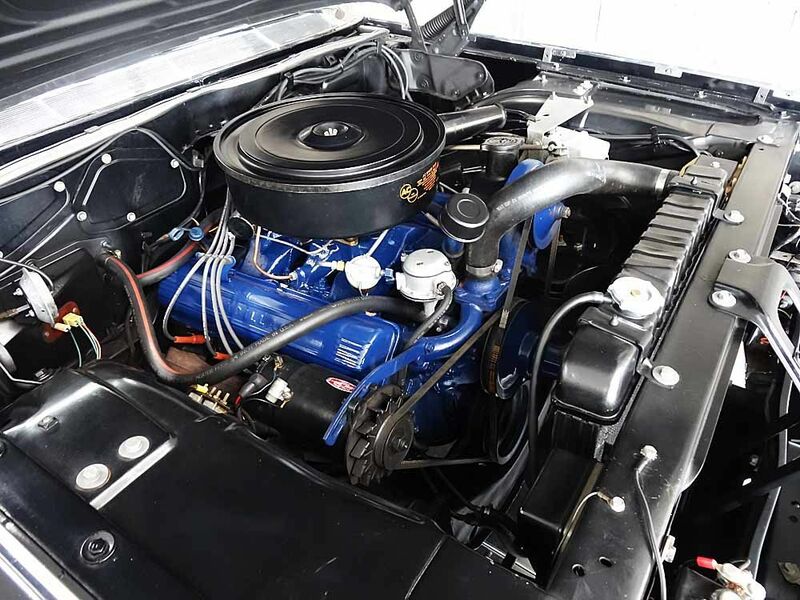 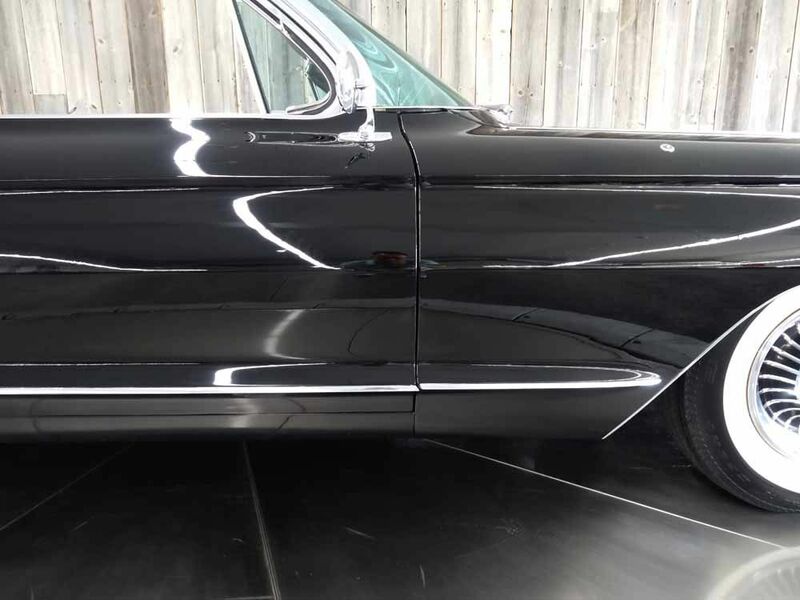 Fully restored and in beautiful condition. 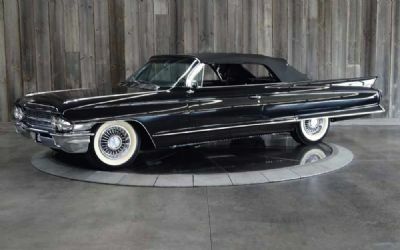 Cadillac Turned 60 in 62 it was there 60th Anniversary Year For Cadillac. 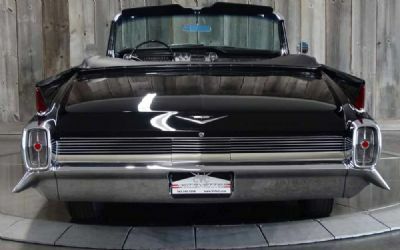 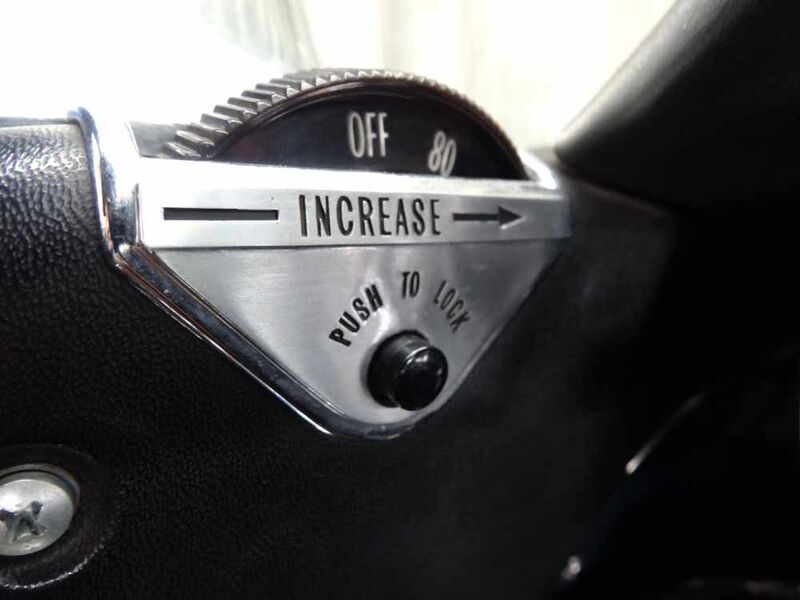 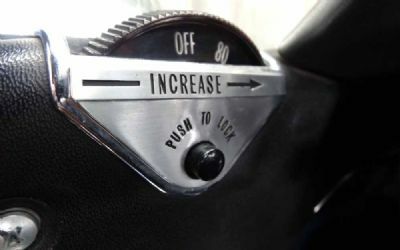 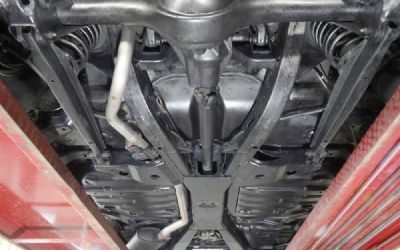 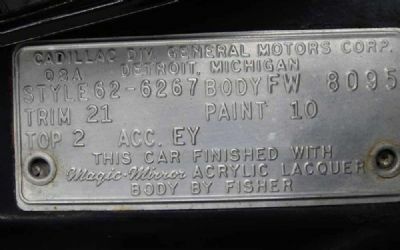 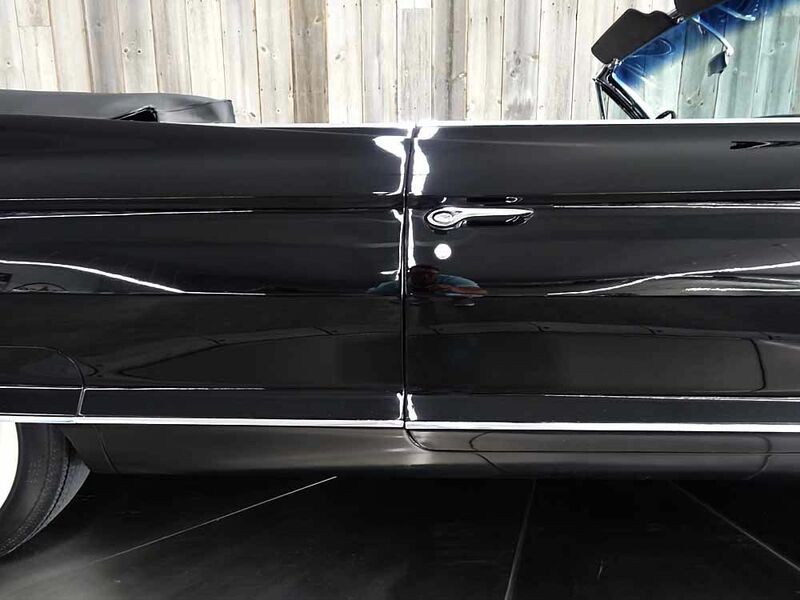 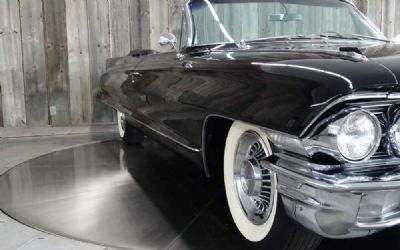 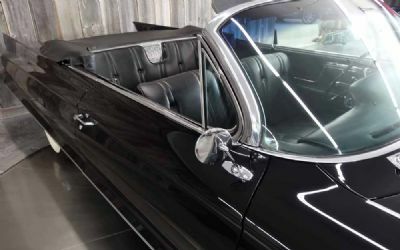 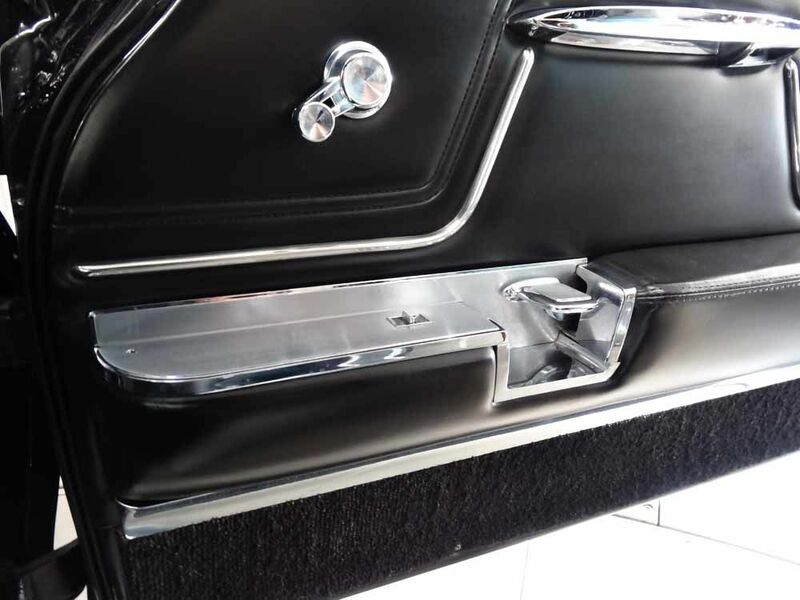 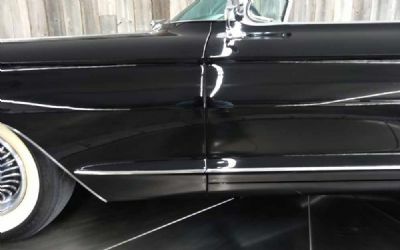 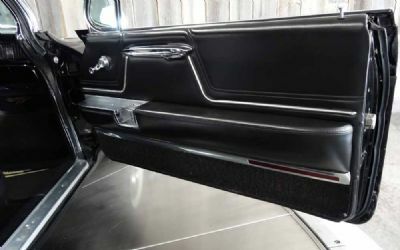 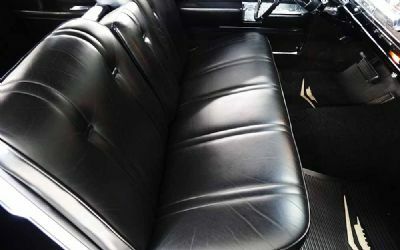 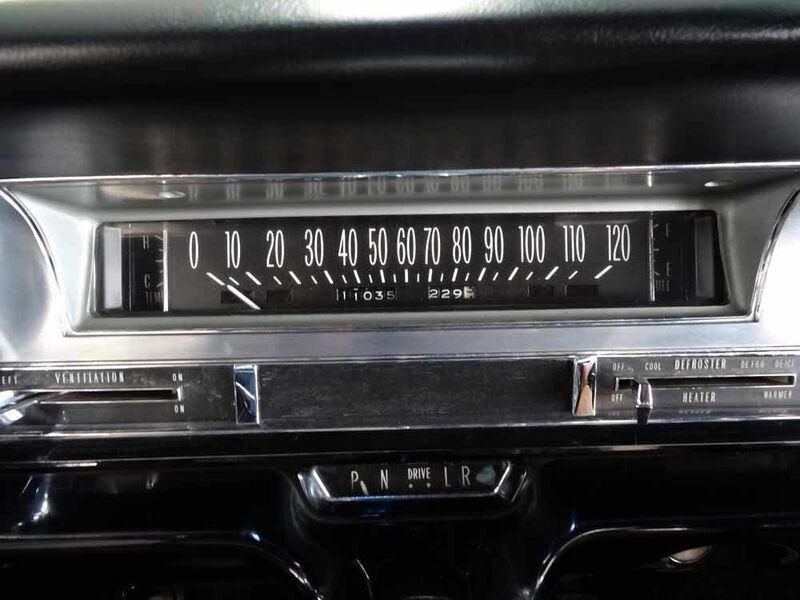 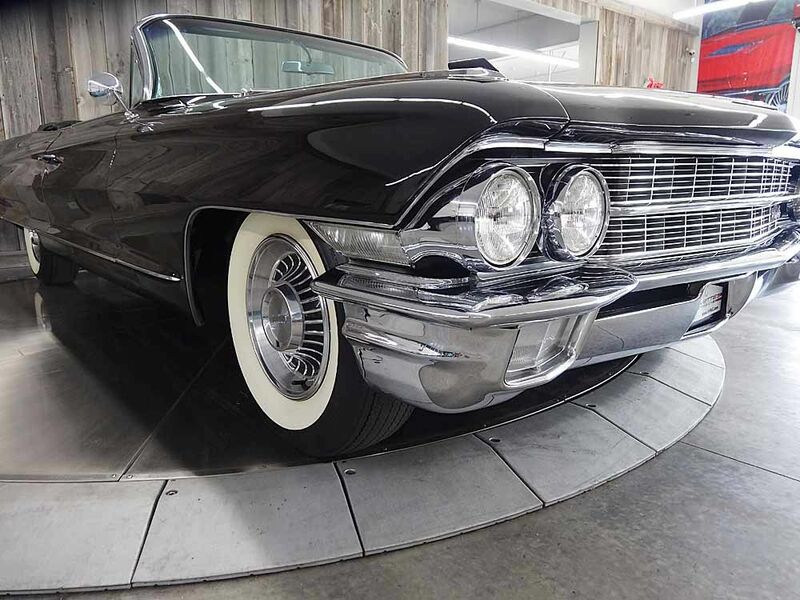 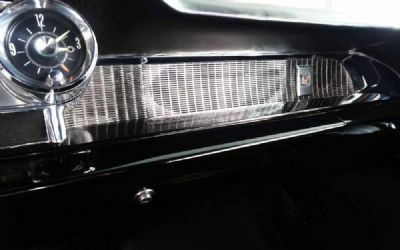 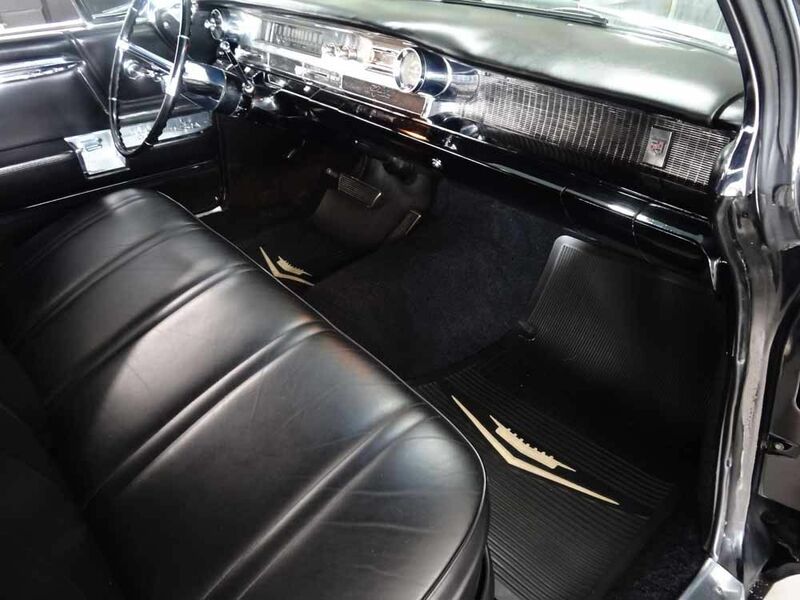 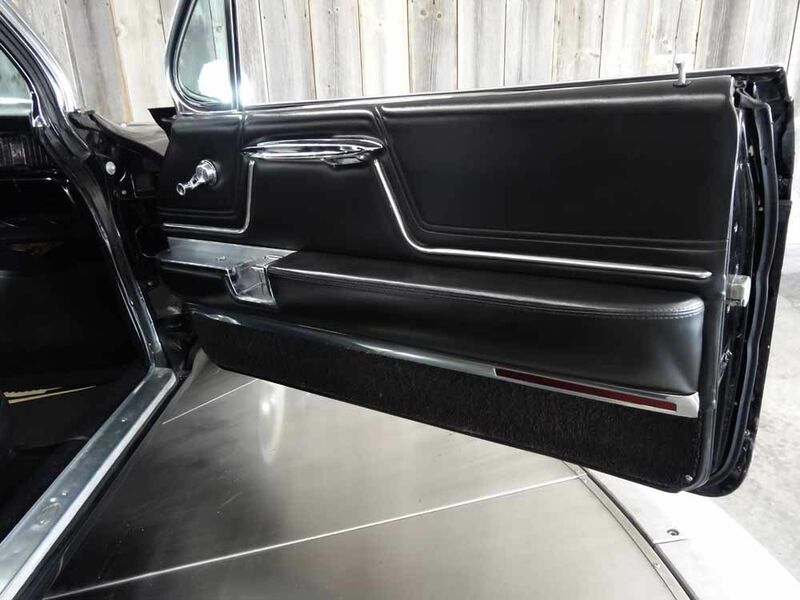 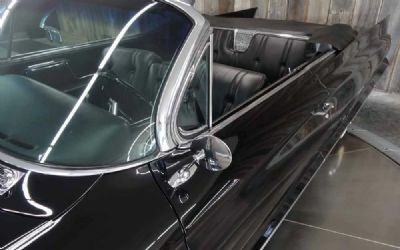 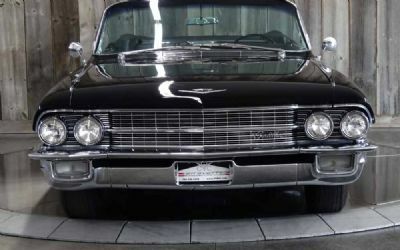 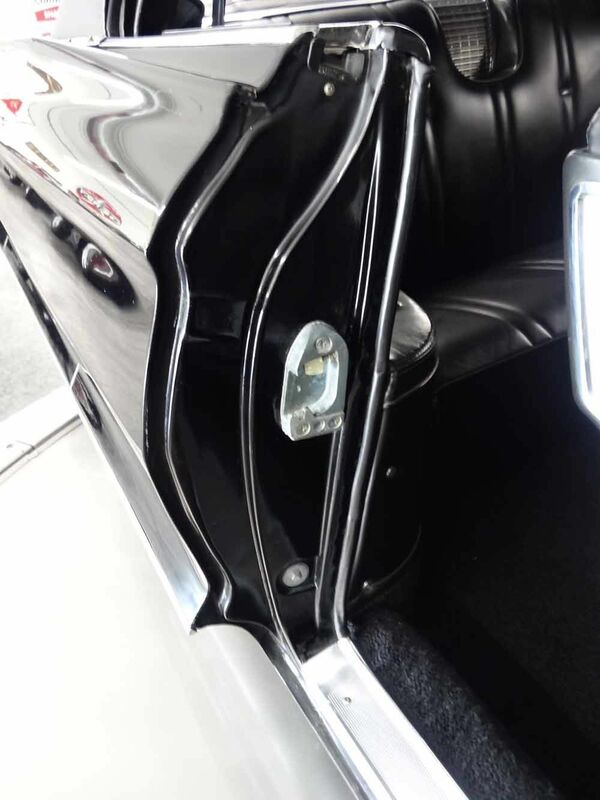 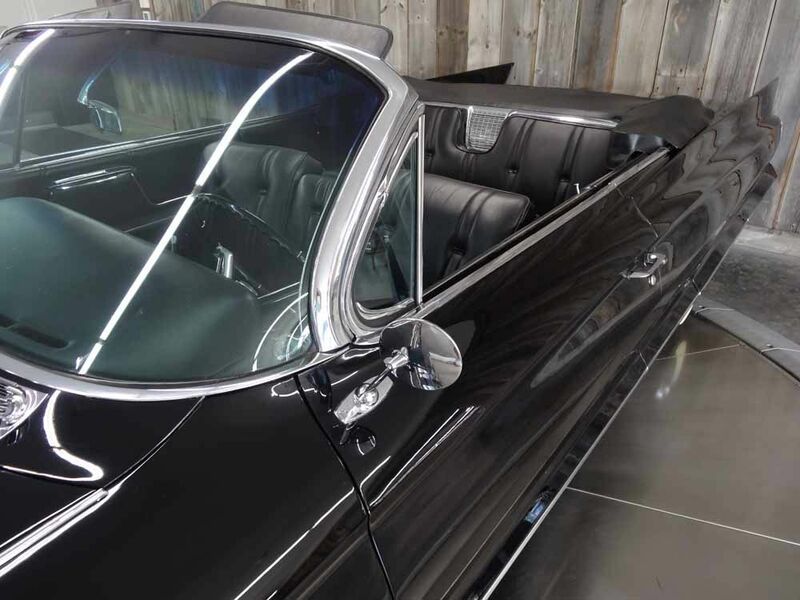 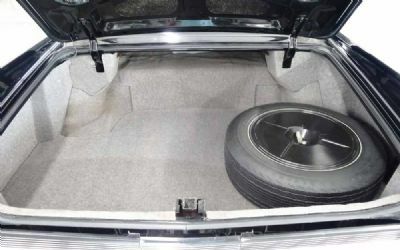 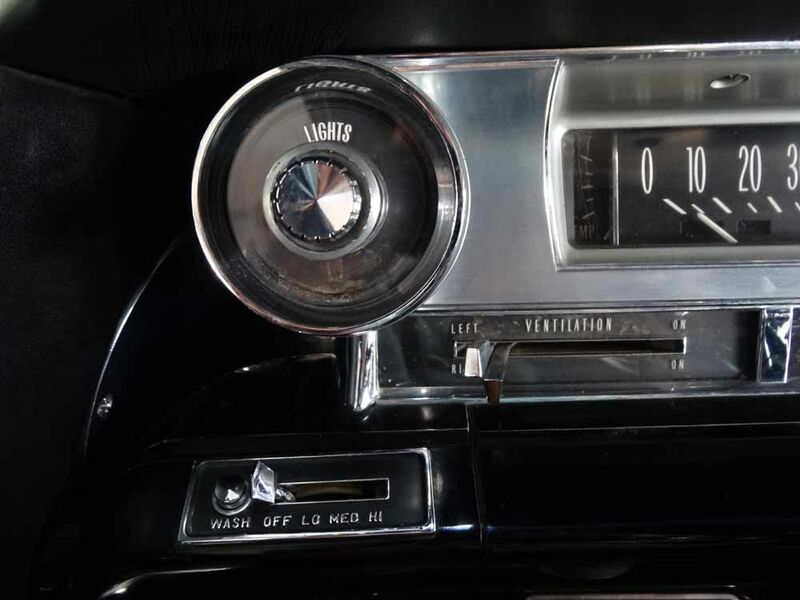 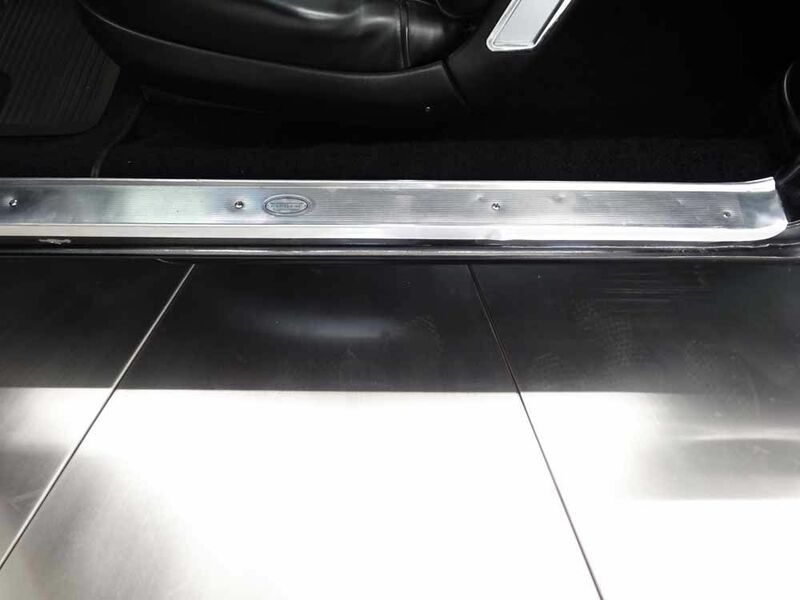 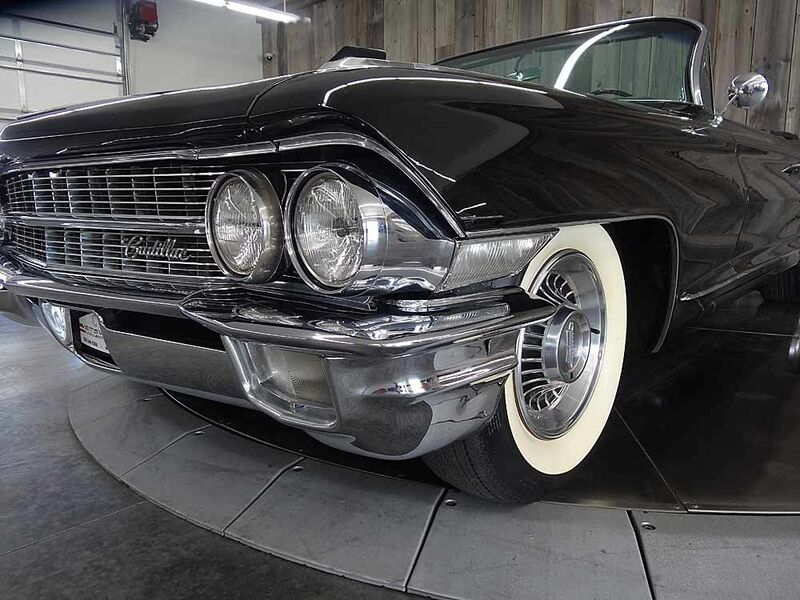 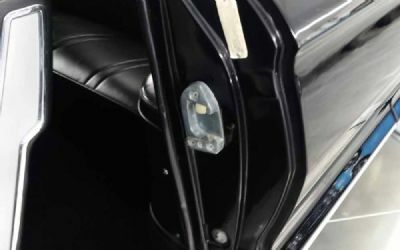 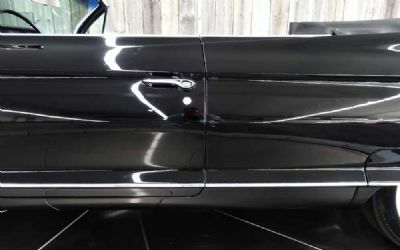 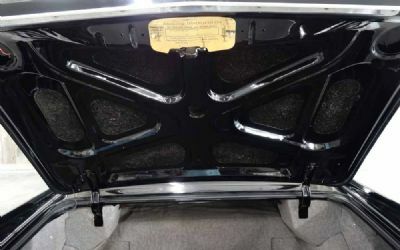 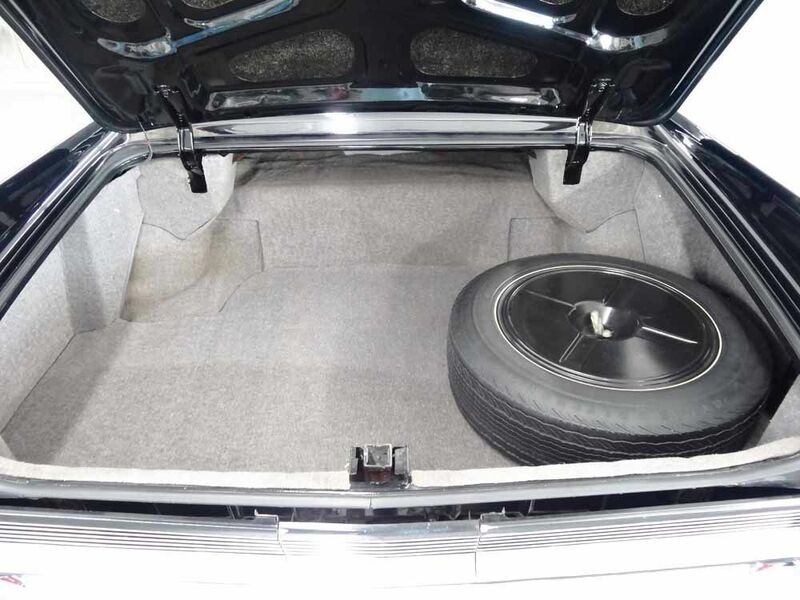 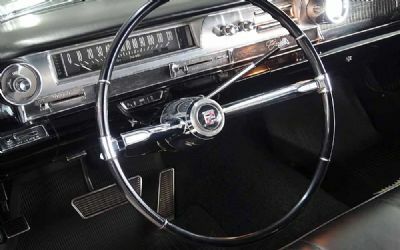 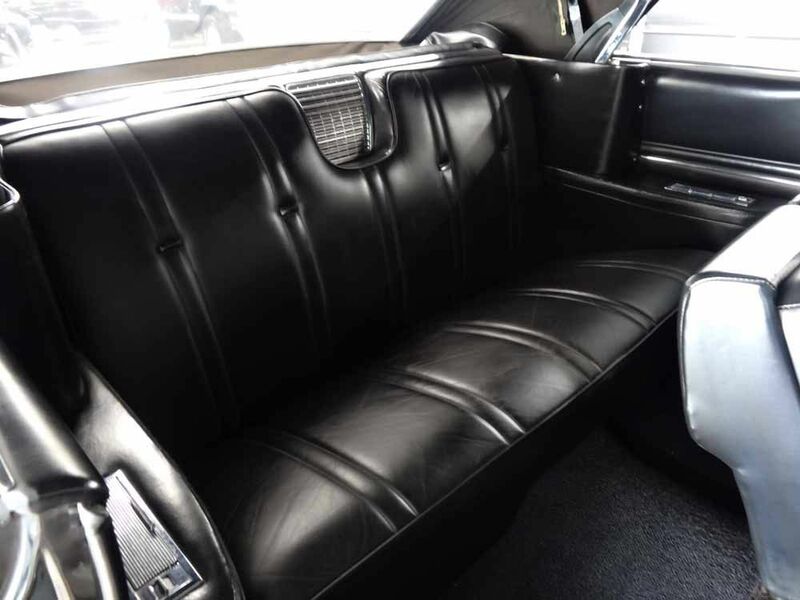 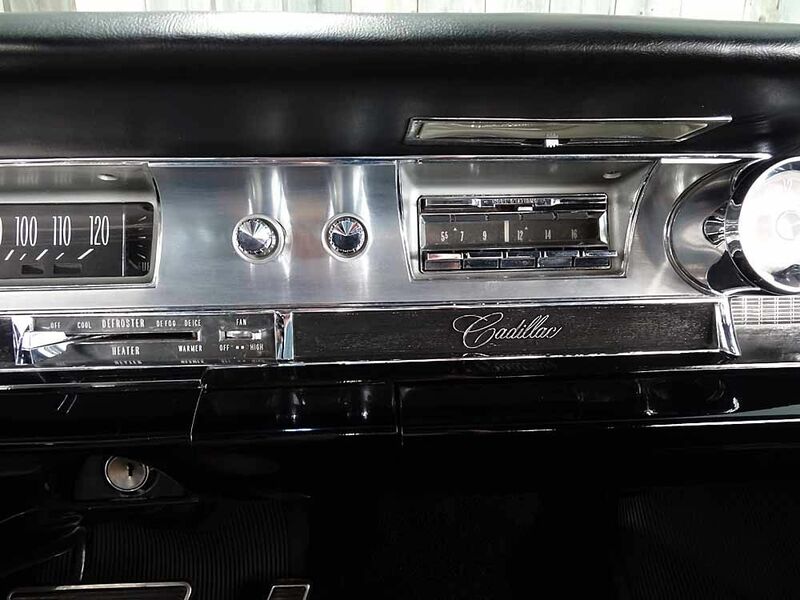 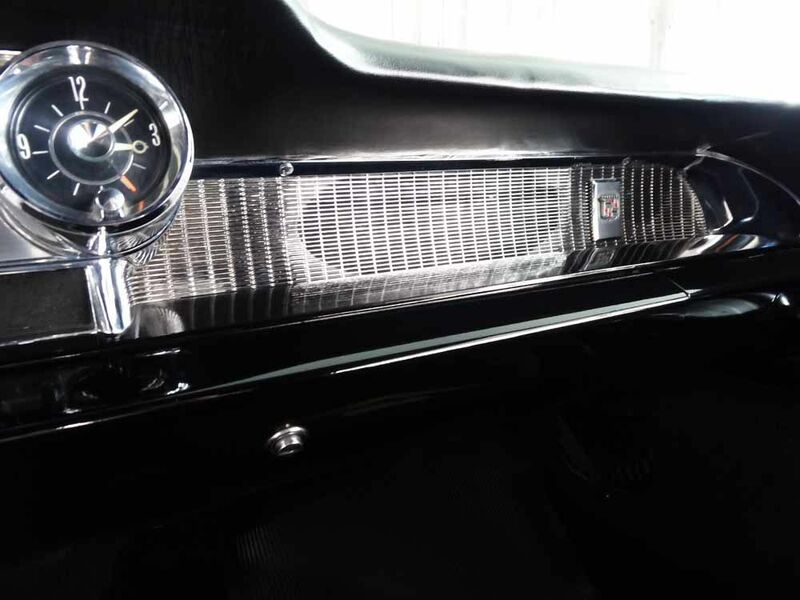 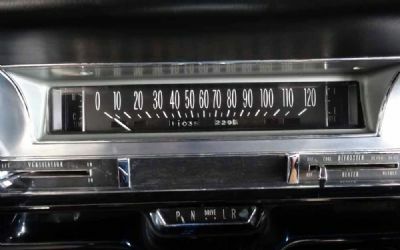 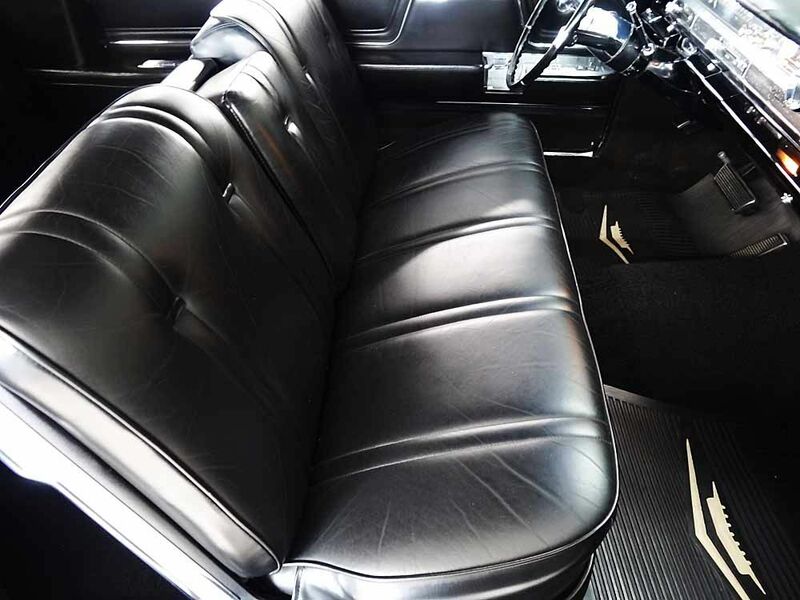 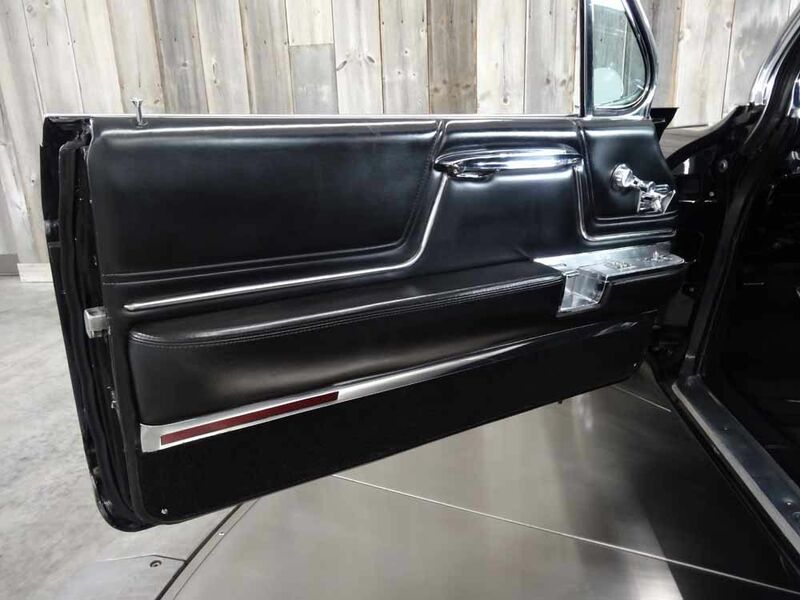 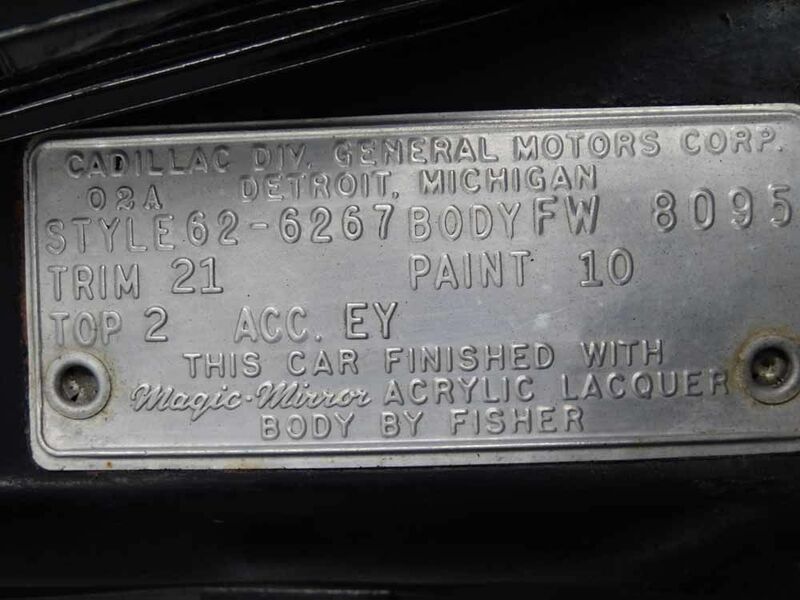 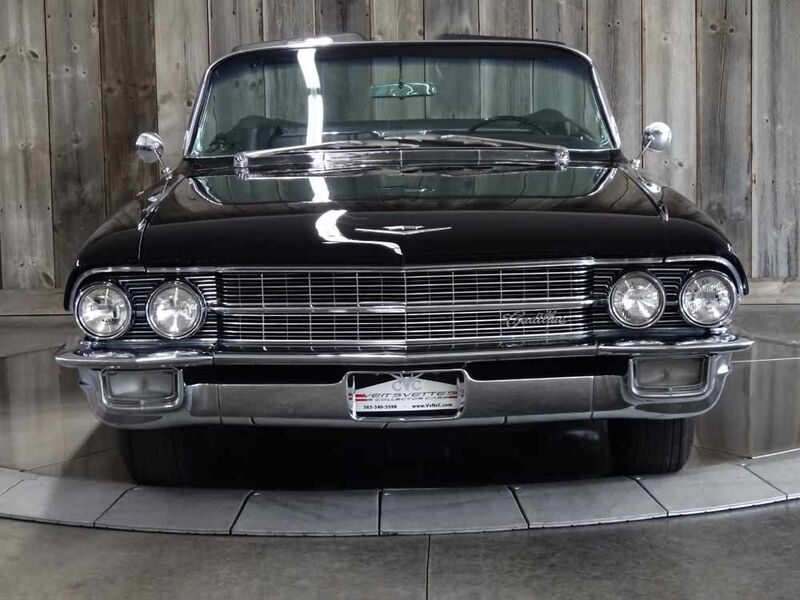 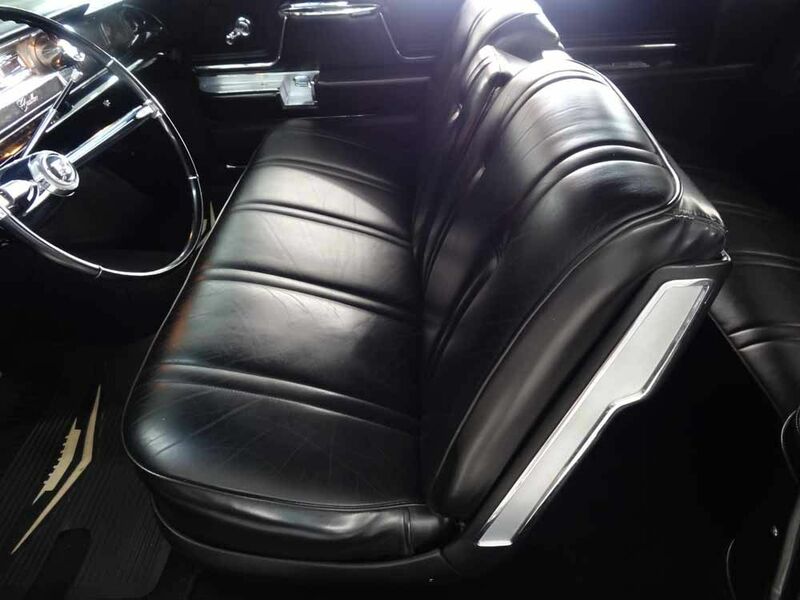 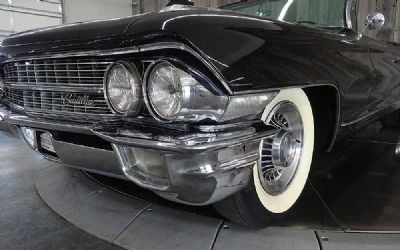 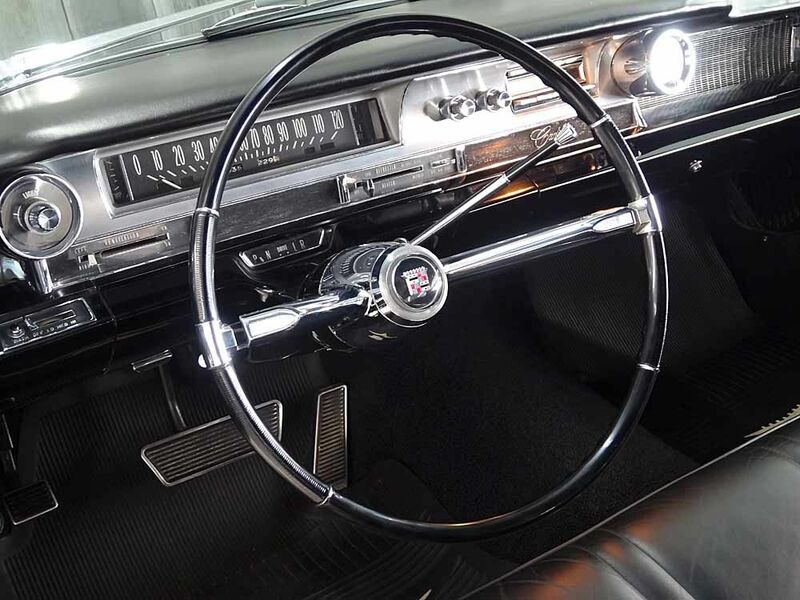 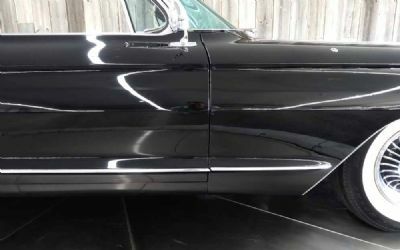 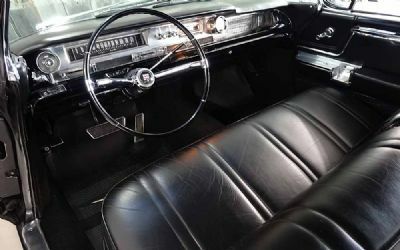 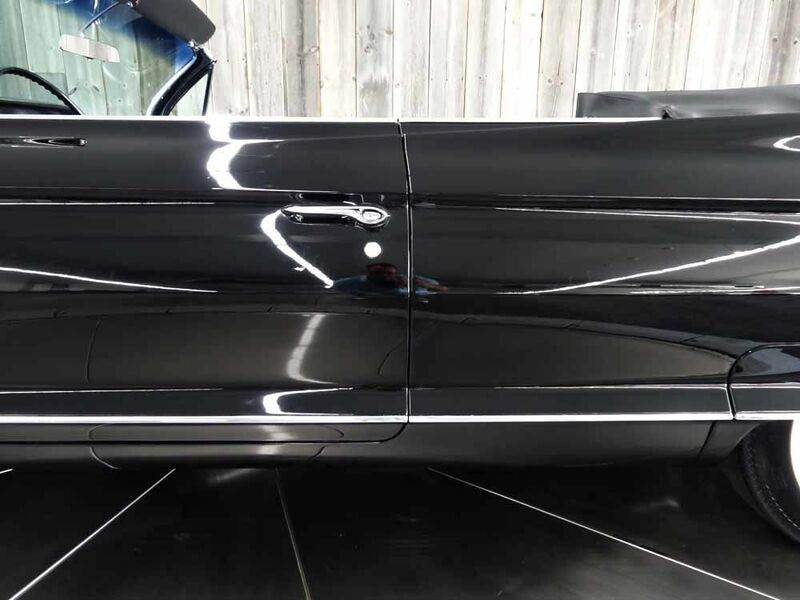 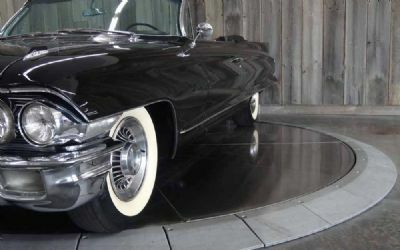 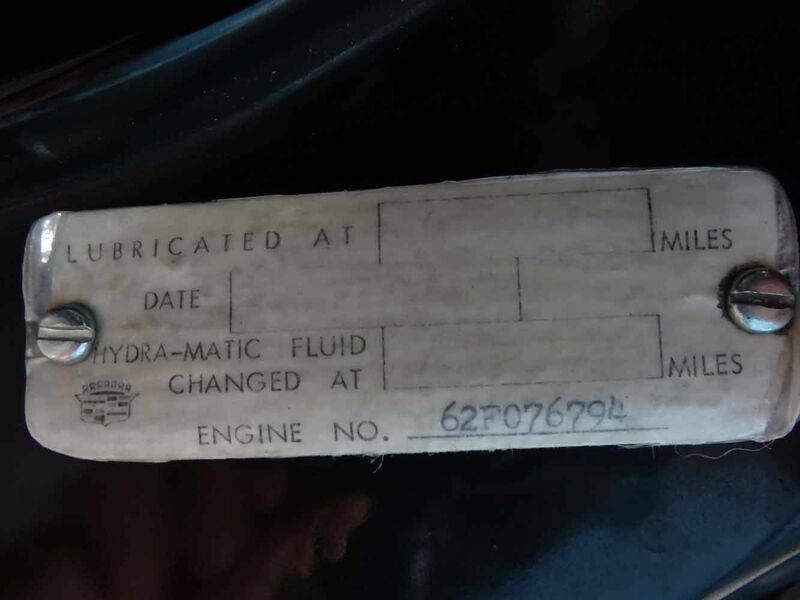 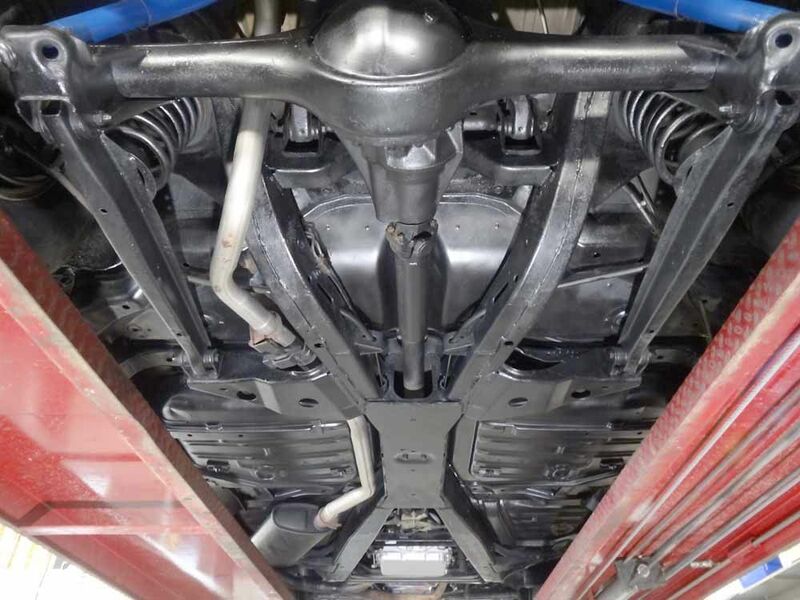 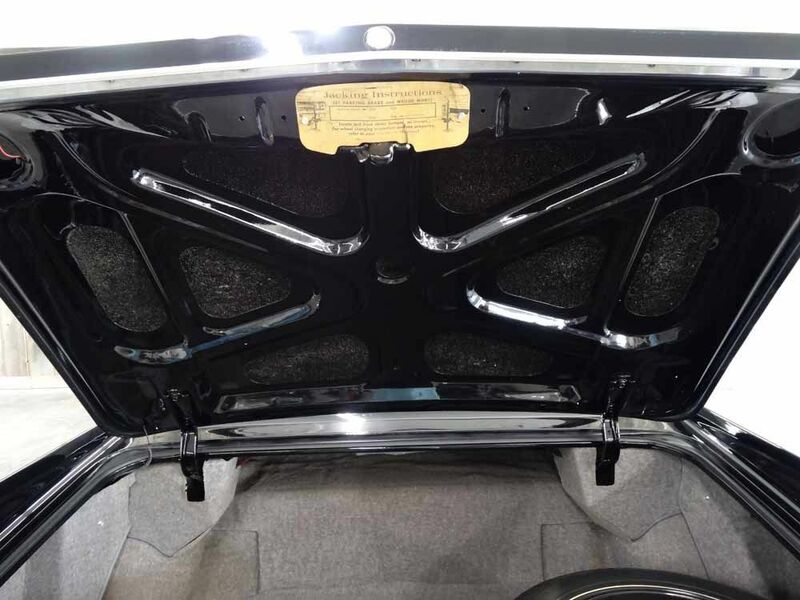 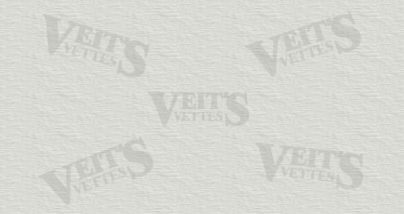 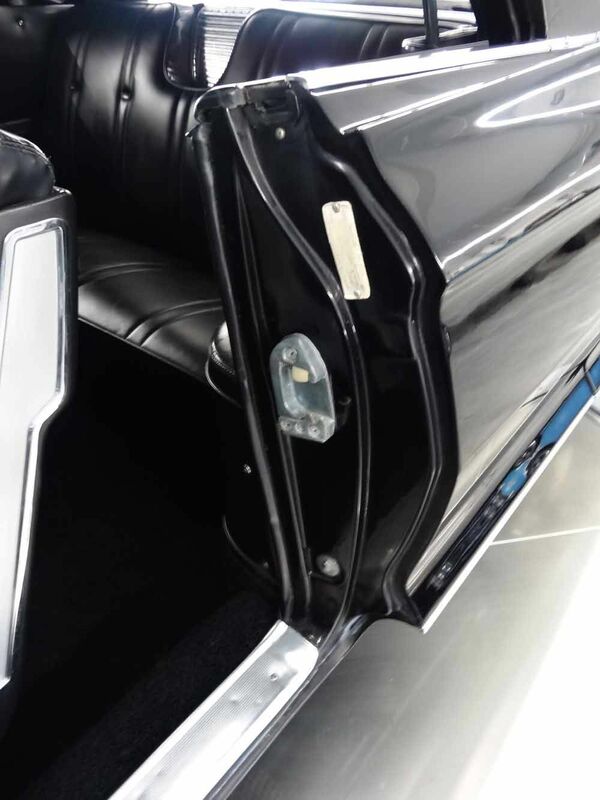 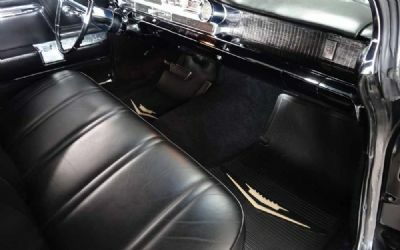 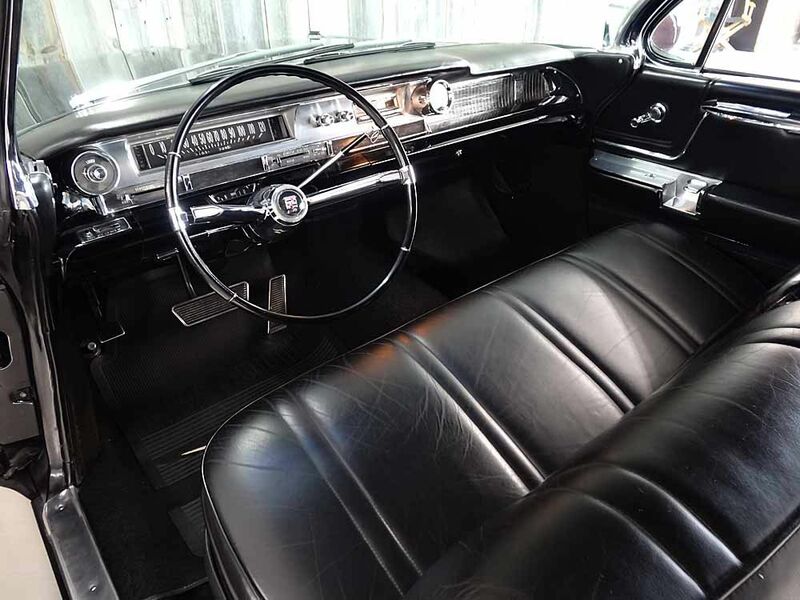 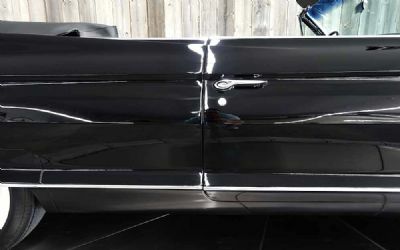 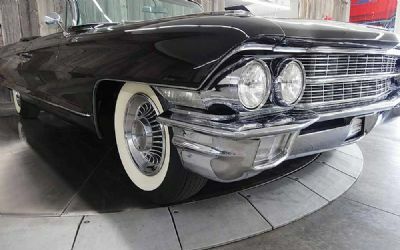 A Mild Face lift Characterized Cadillac Styling Trends For The 1962 Model Year. 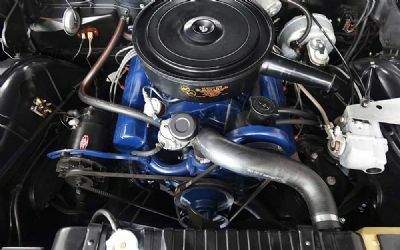 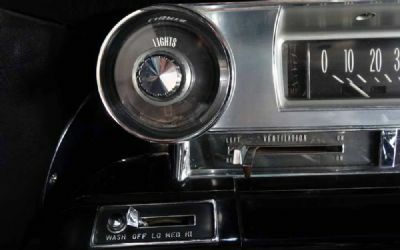 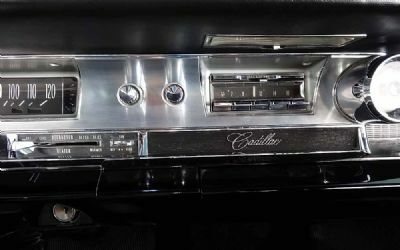 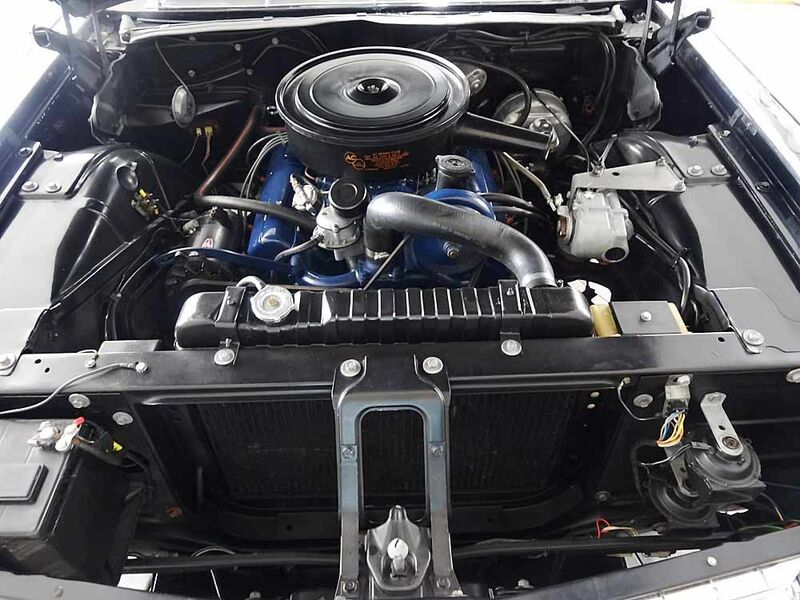 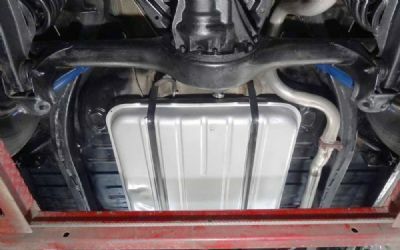 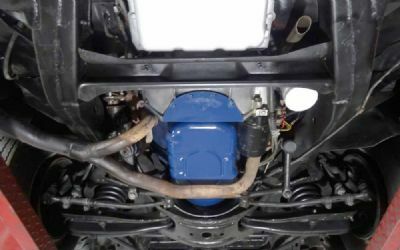 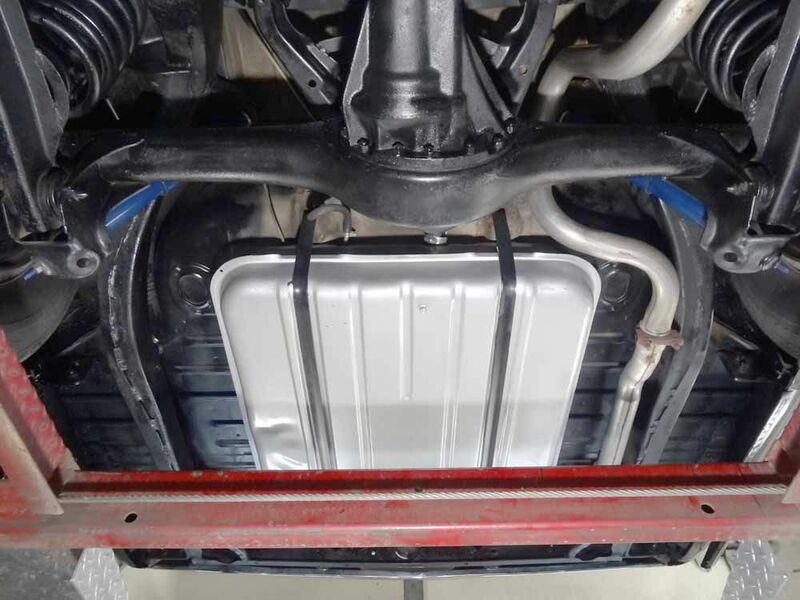 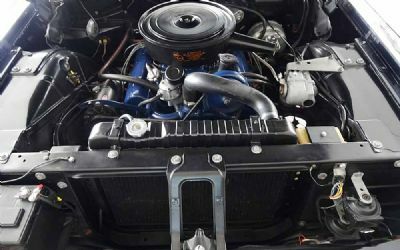 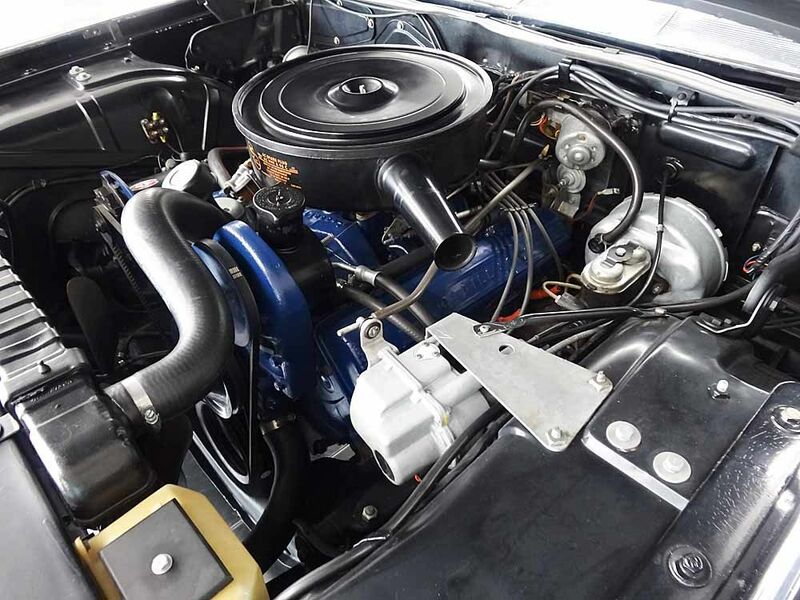 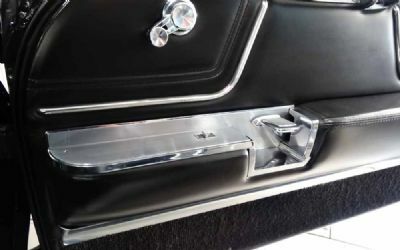 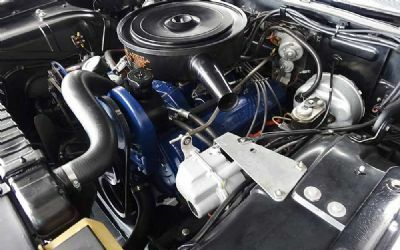 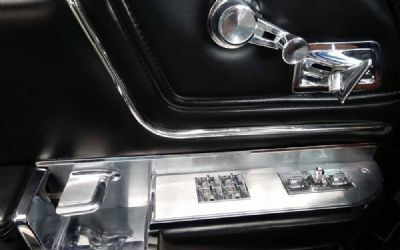 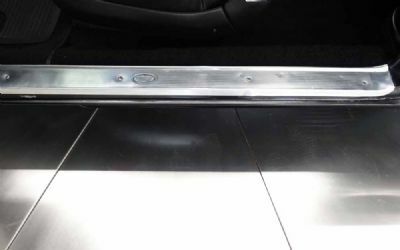 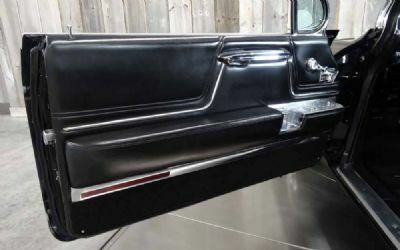 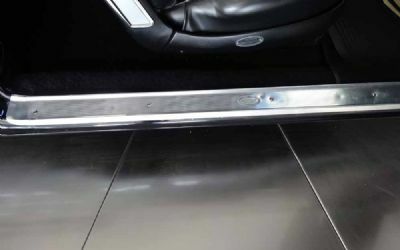 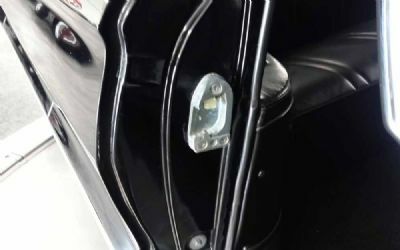 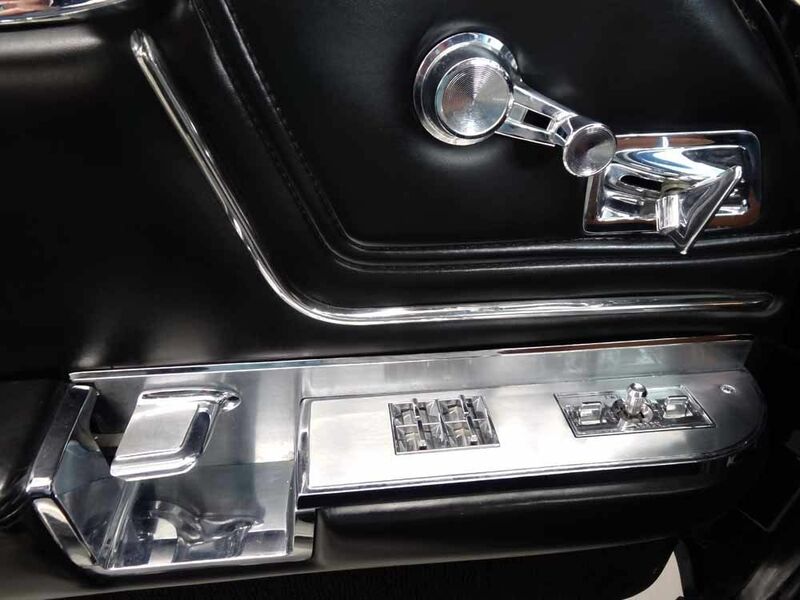 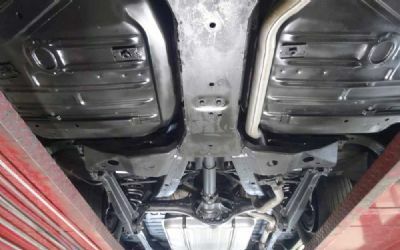 A Flatter Grille With A Thicker Horizontal Center Bar And More Delicate Cross-Hatched Insert , A More Massive Front Bumper End Pieces Appeared And Housed Rectangular Parking Lamps And Rear Tail Lamps Were Now Housed In Vertical Nacelles Designed With An Angled Peak At The Center. 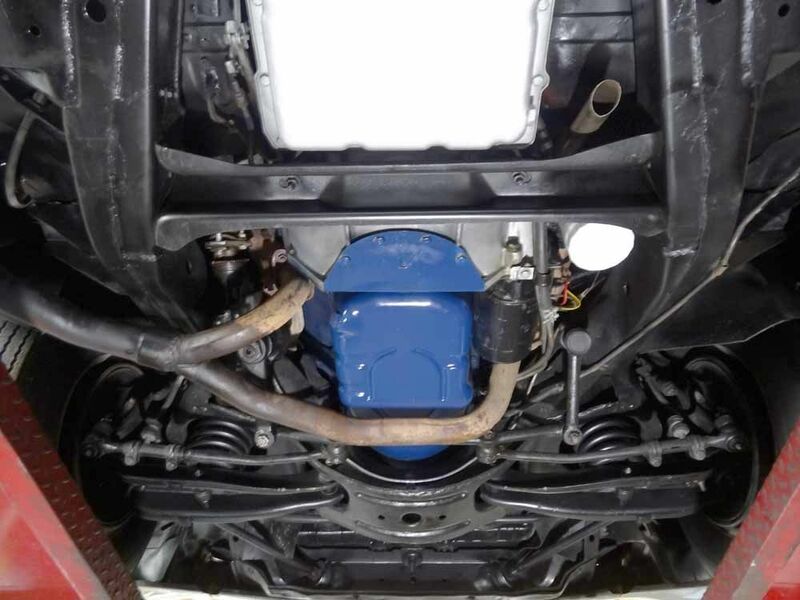 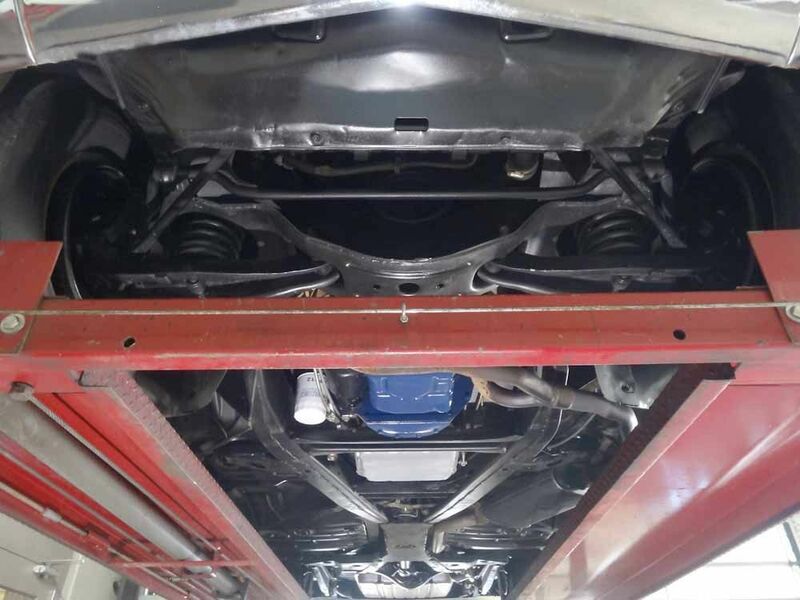 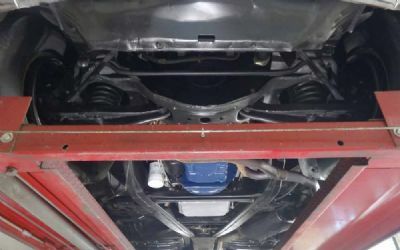 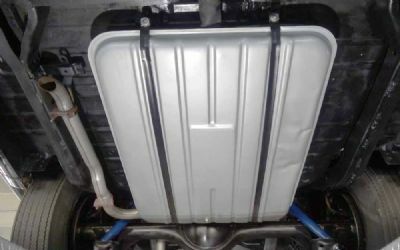 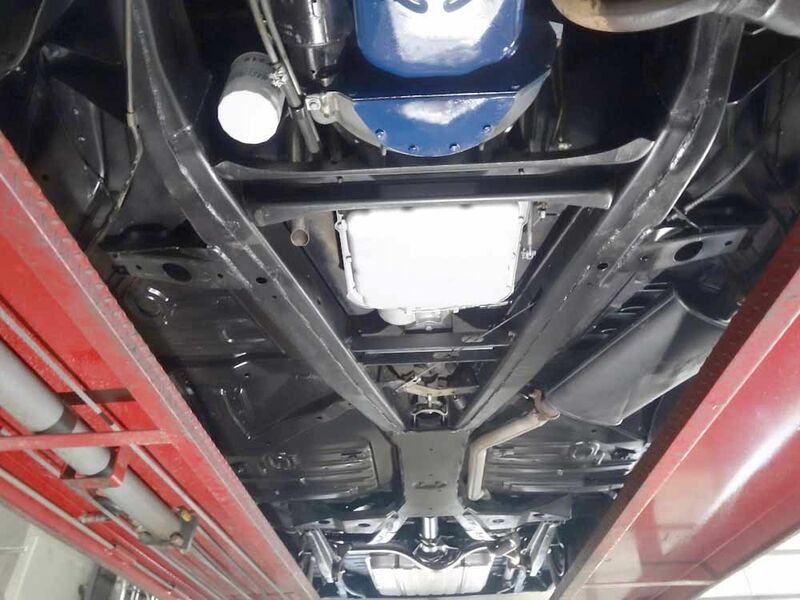 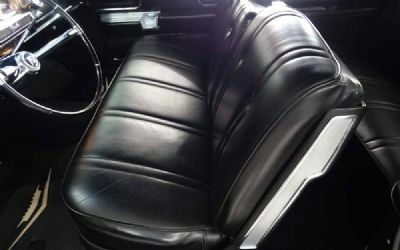 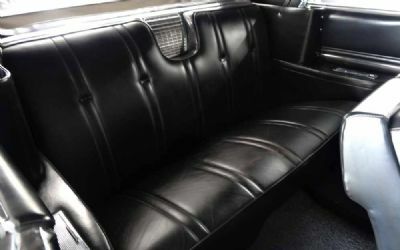 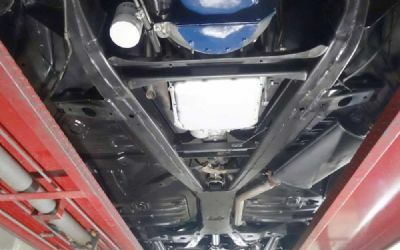 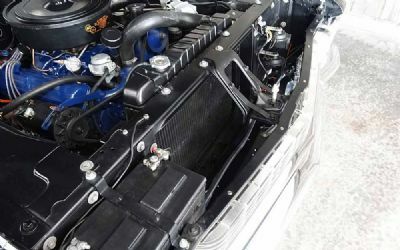 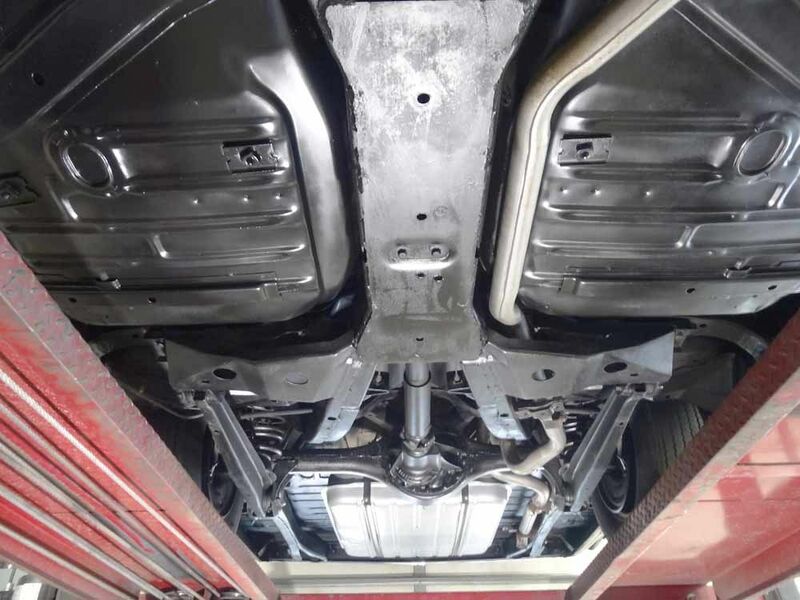 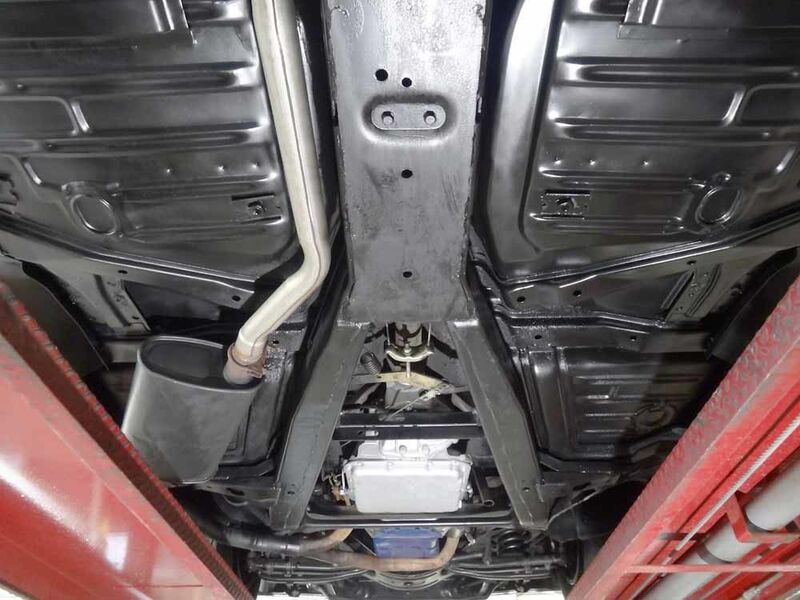 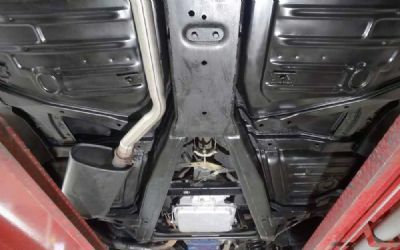 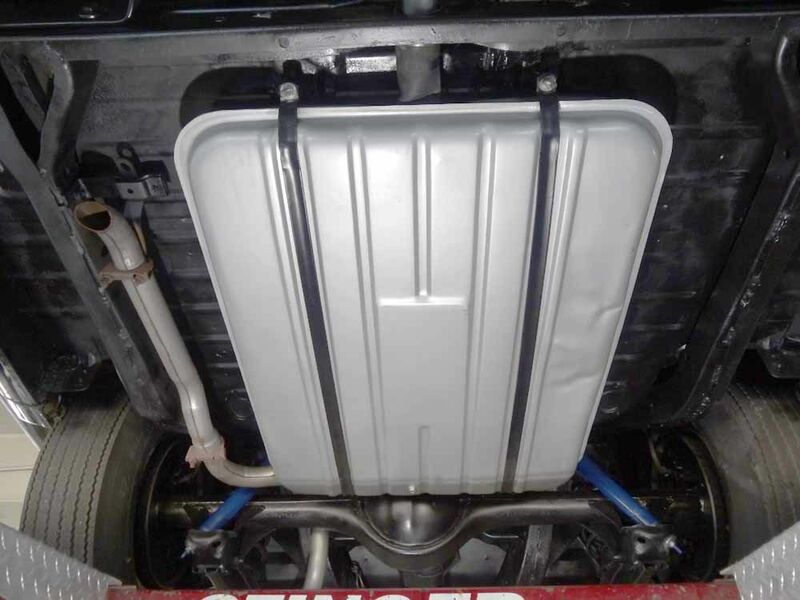 Features On This Car Include: 390 ci V8 Engine, Automatic Transmission, Original rust free floors, Cruise Control n/w, Power Steering, Power Brakes, Power Windows, Power Vinyl Top, Dual side Mirrors With Drivers Remote, AM/FM Radio, Heater / Defroster Six Way Power Seat, Drivers Vanity Mirror, Fender Skirts, Exterior Done In Black, New Black Convertible Top With Matching Boot, Black Leather Interior, Wide Whitewalls With Factory Wheel Covers. 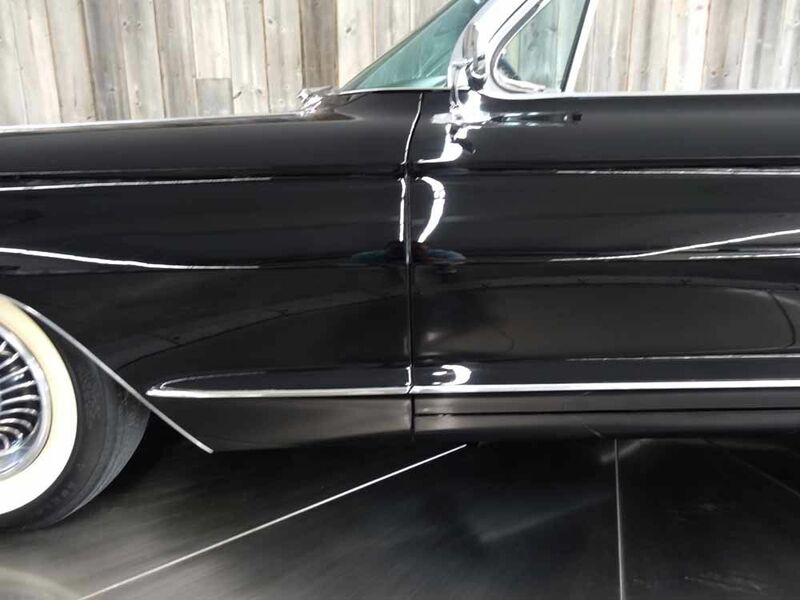 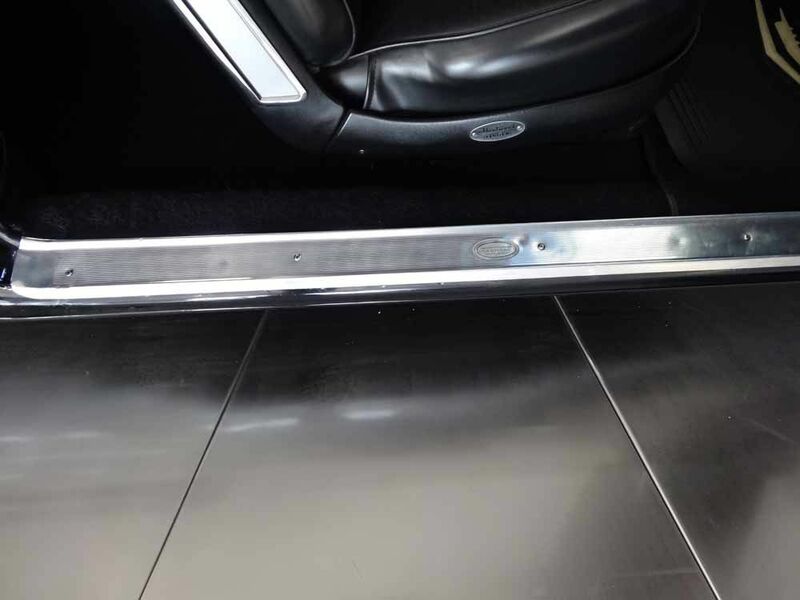 This SLEEK cruiser drives as beautifully as she looks. 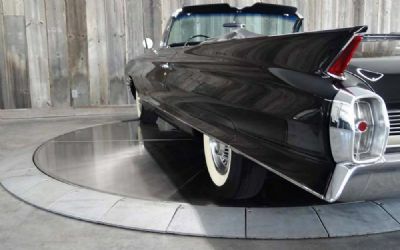 Dressed all in Black and ready to prowl the streets.